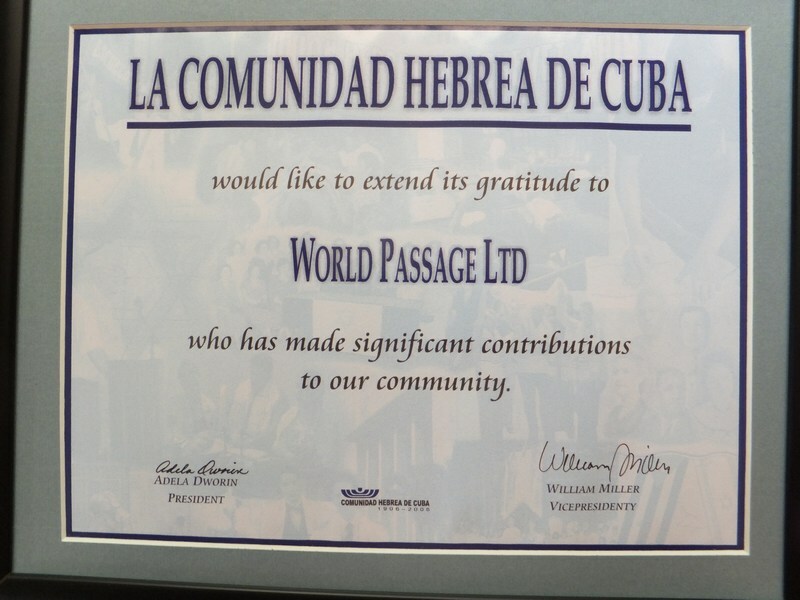 About Us – World Passage, Ltd. 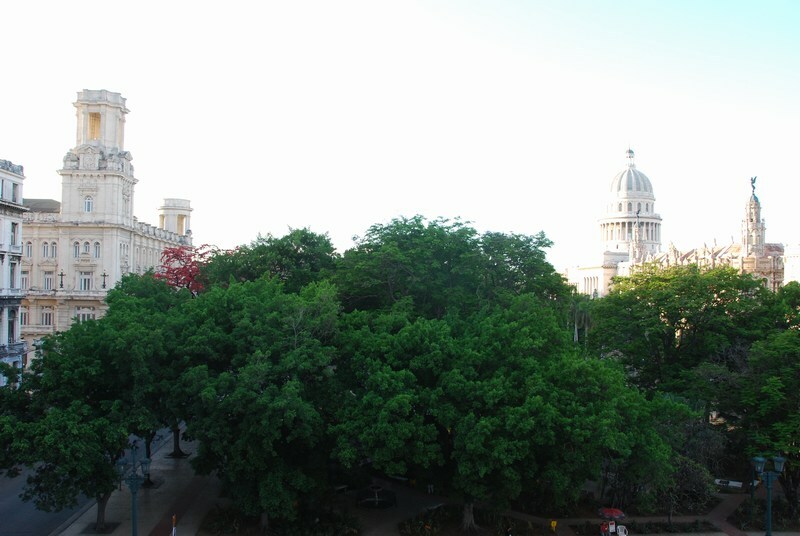 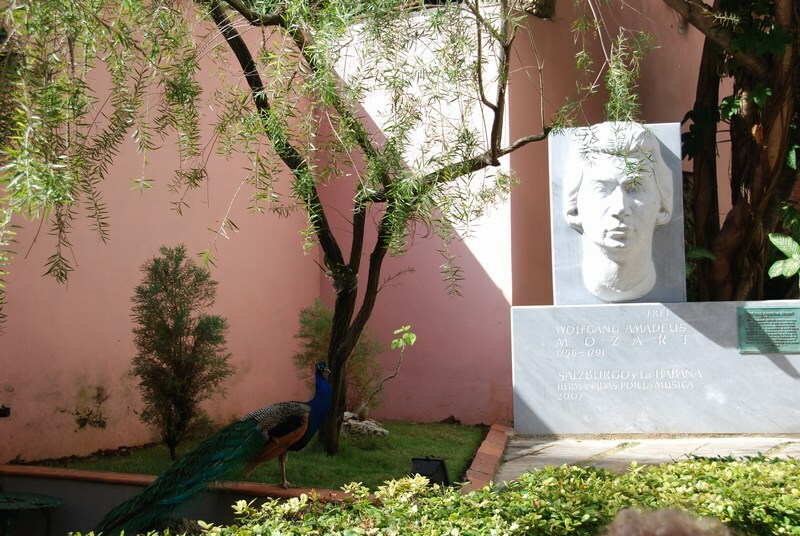 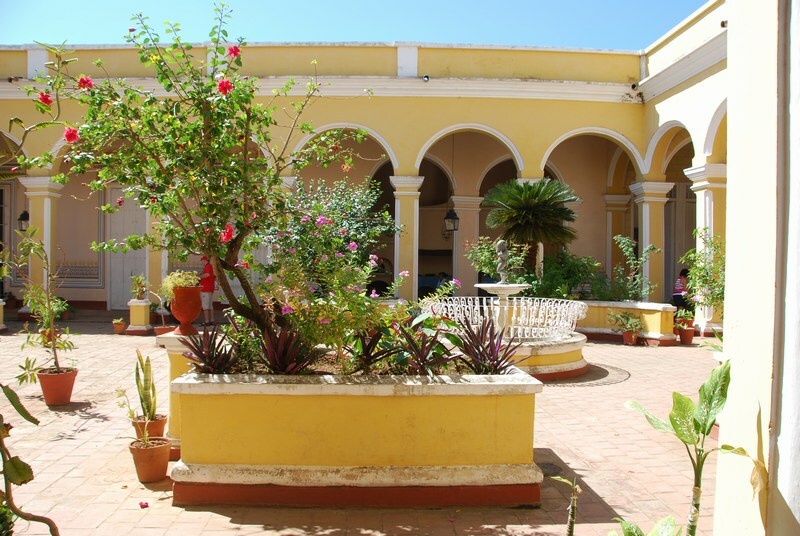 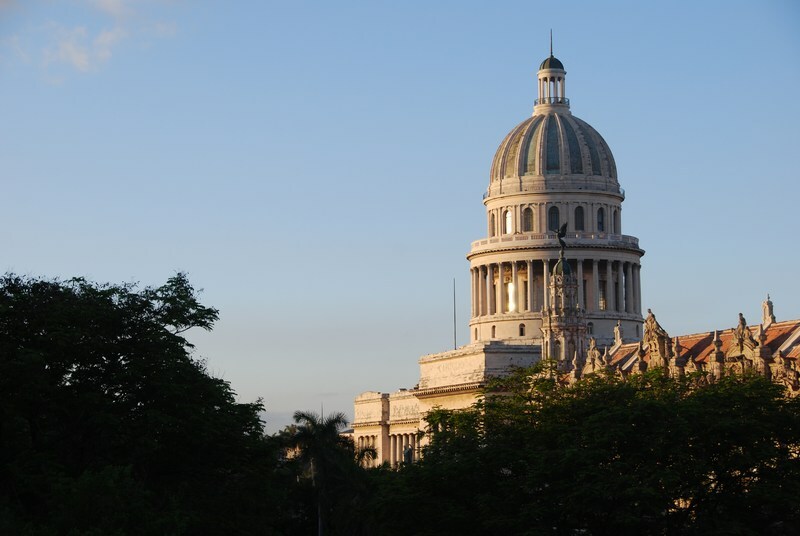 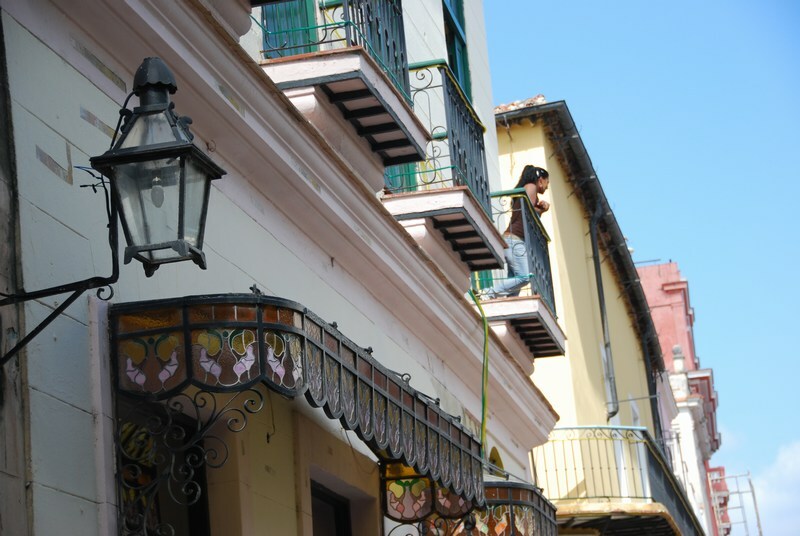 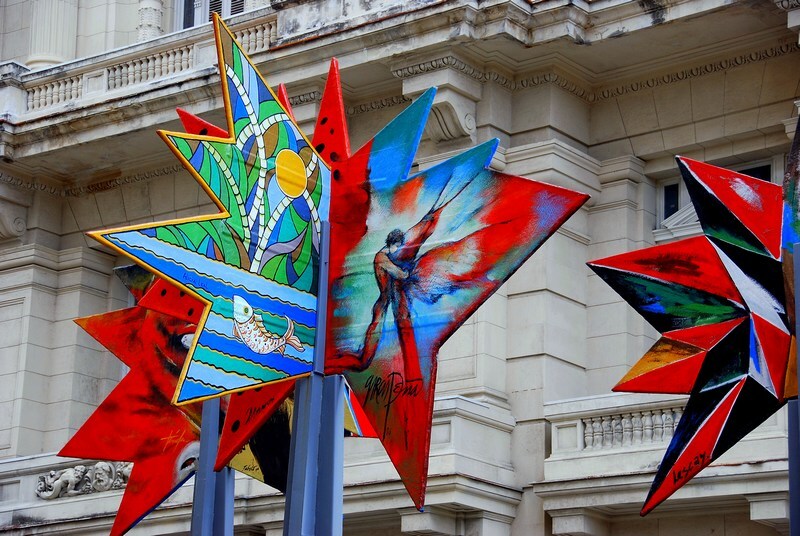 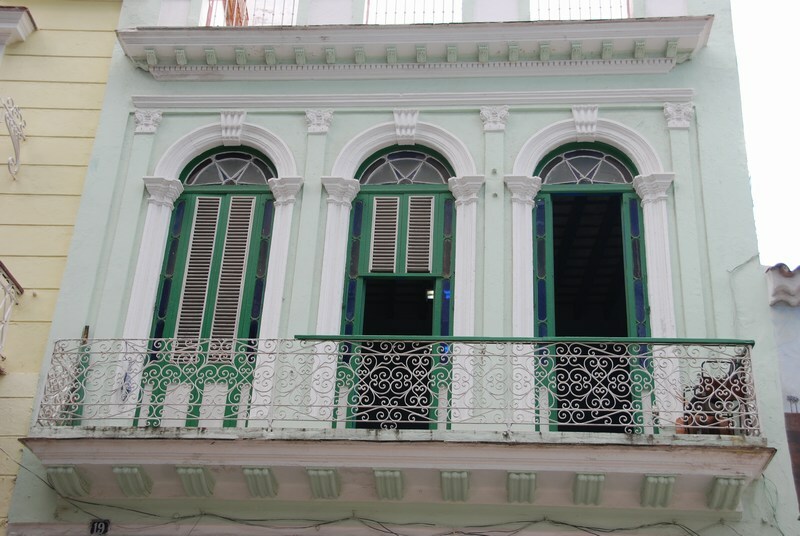 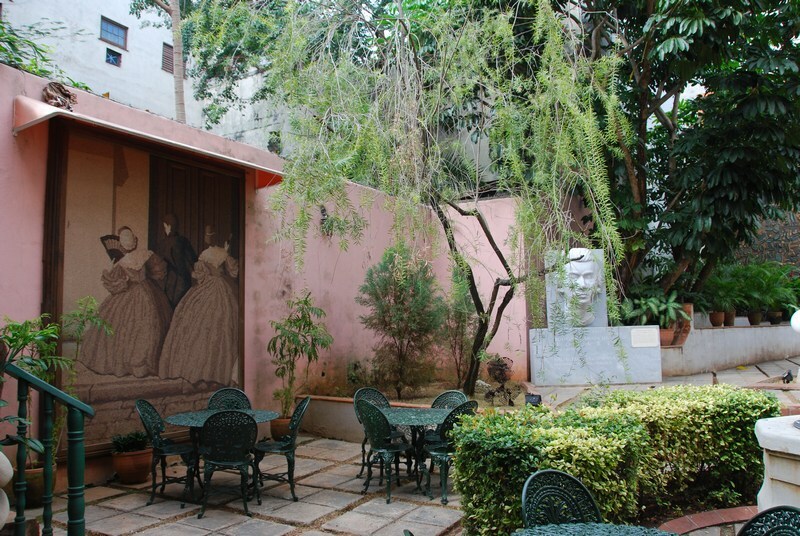 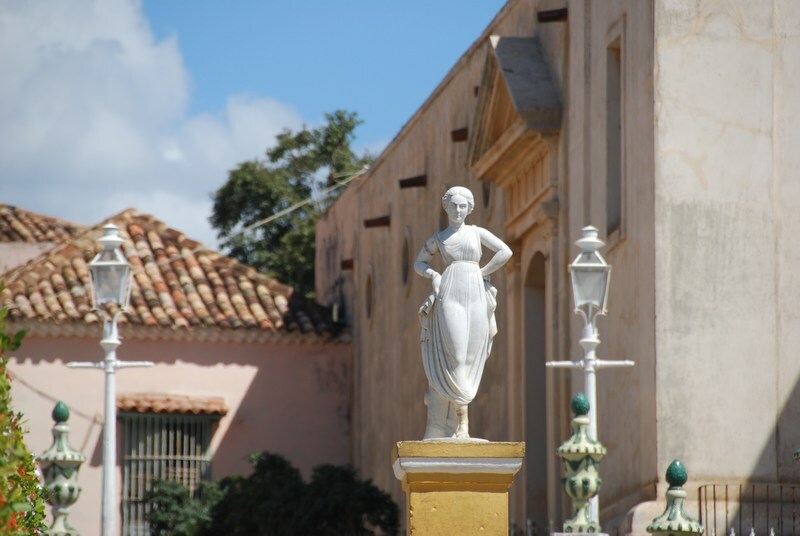 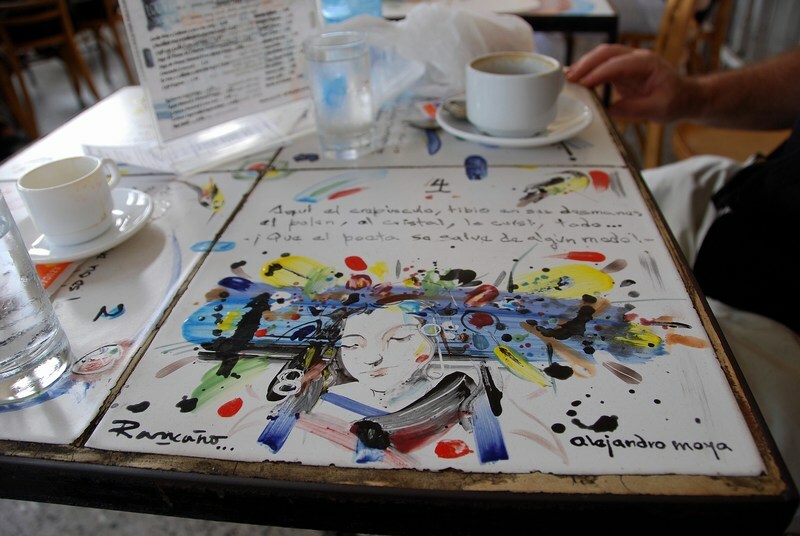 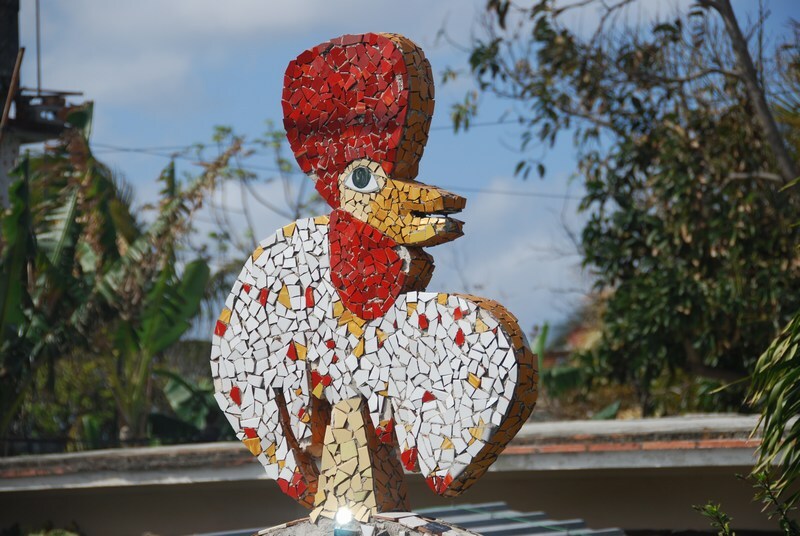 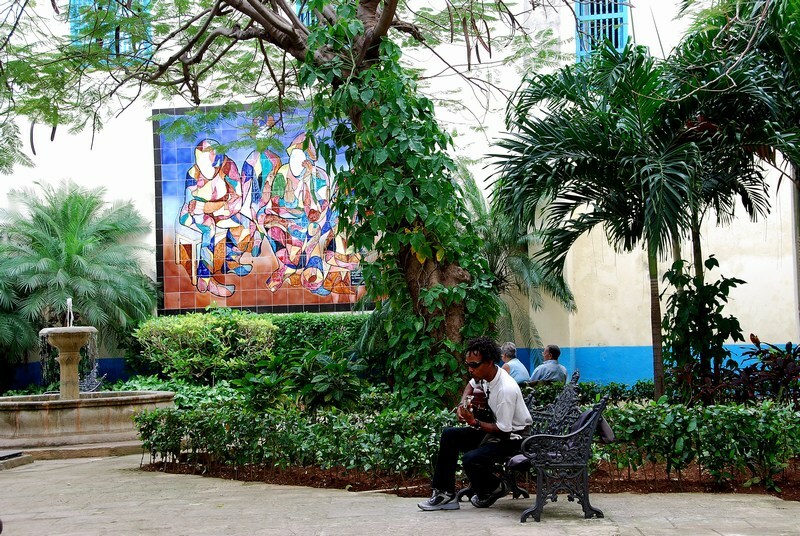 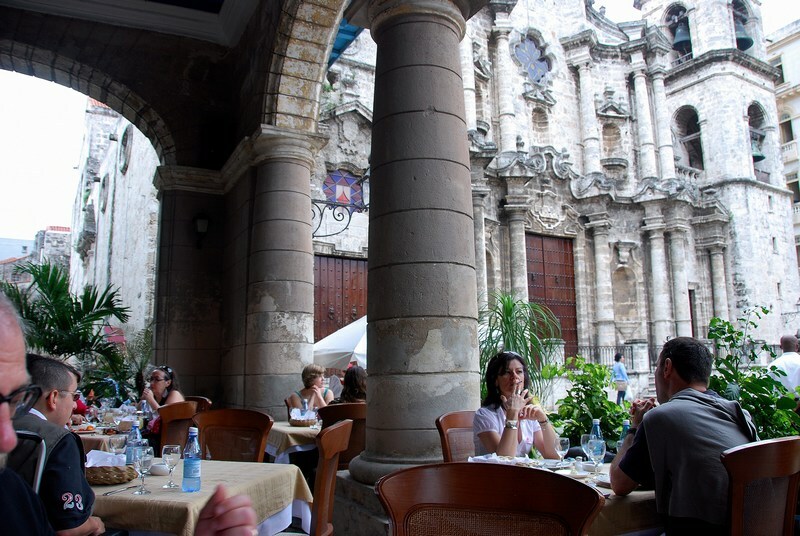 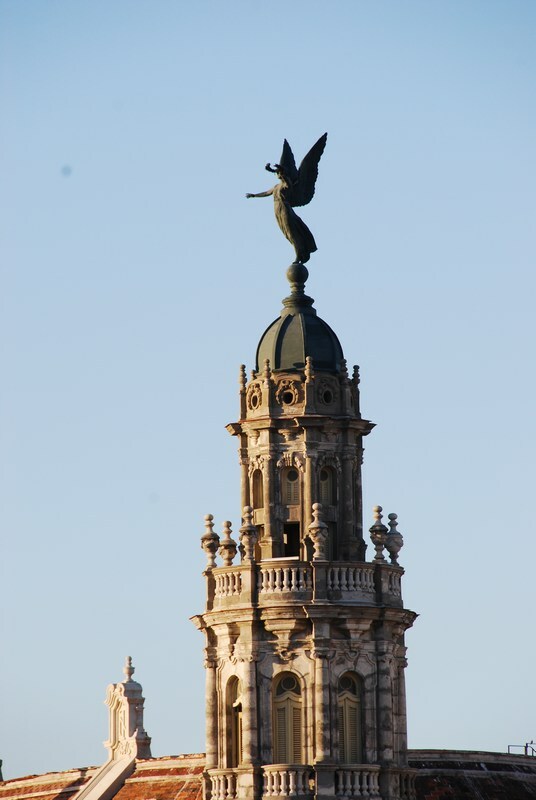 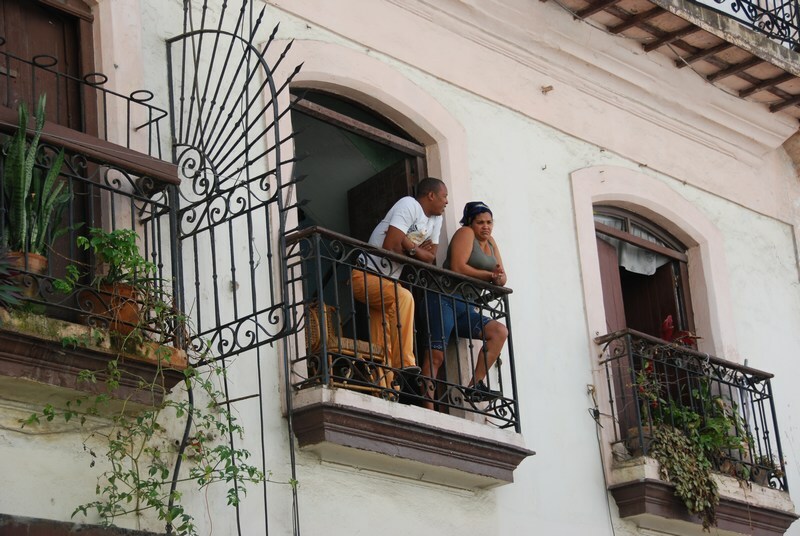 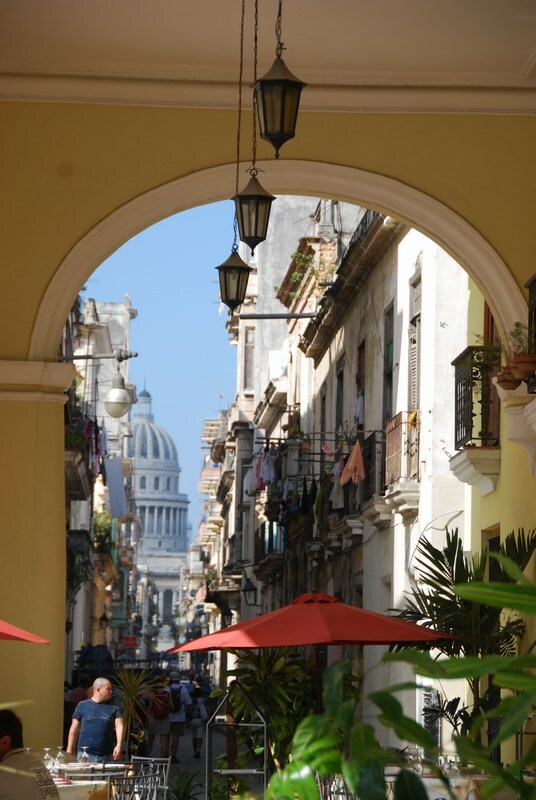 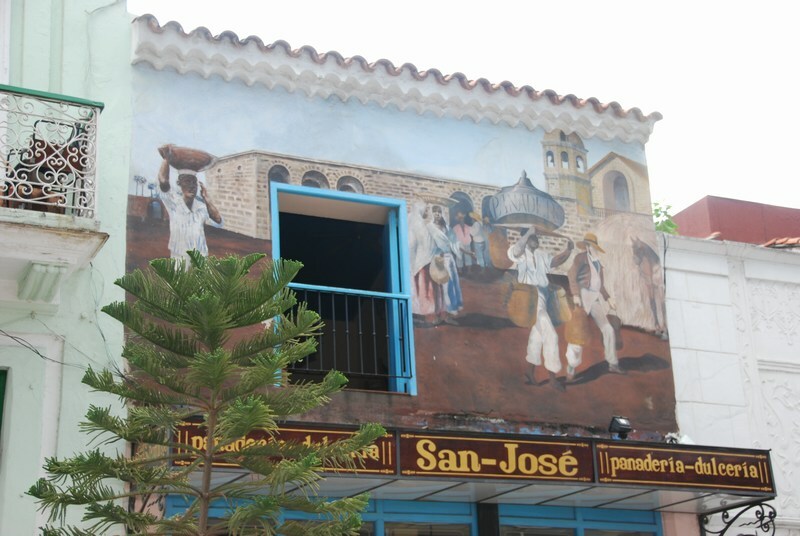 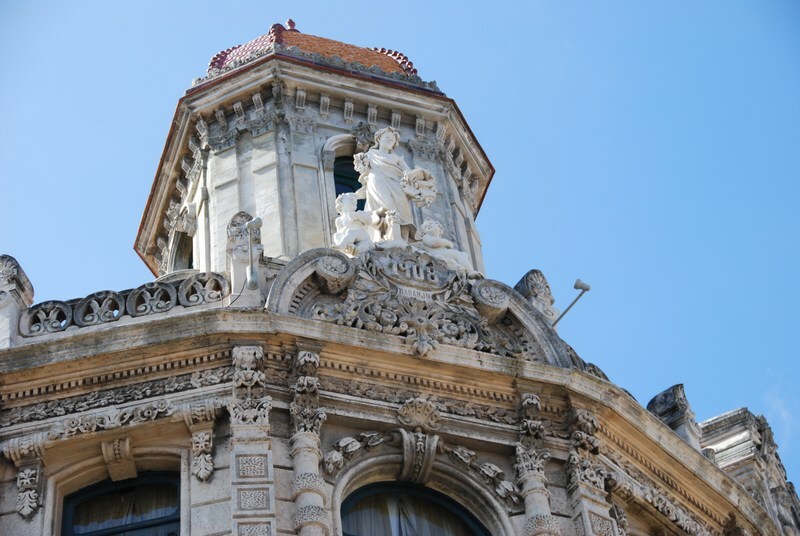 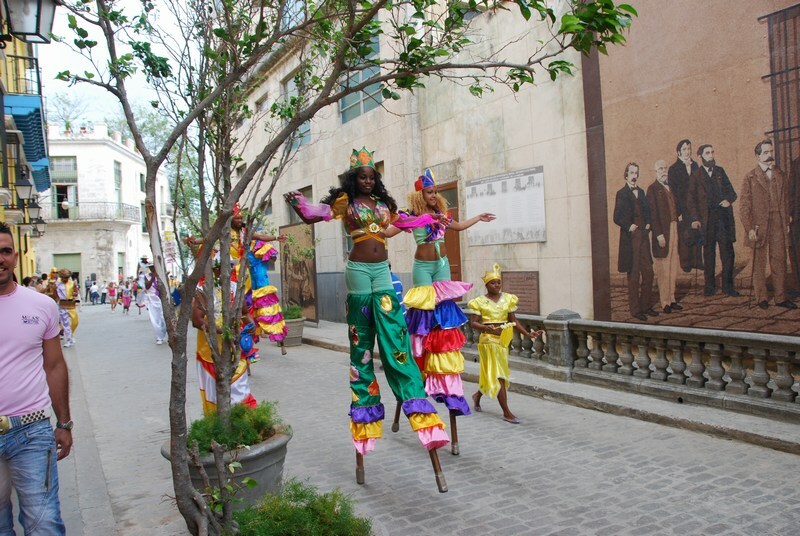 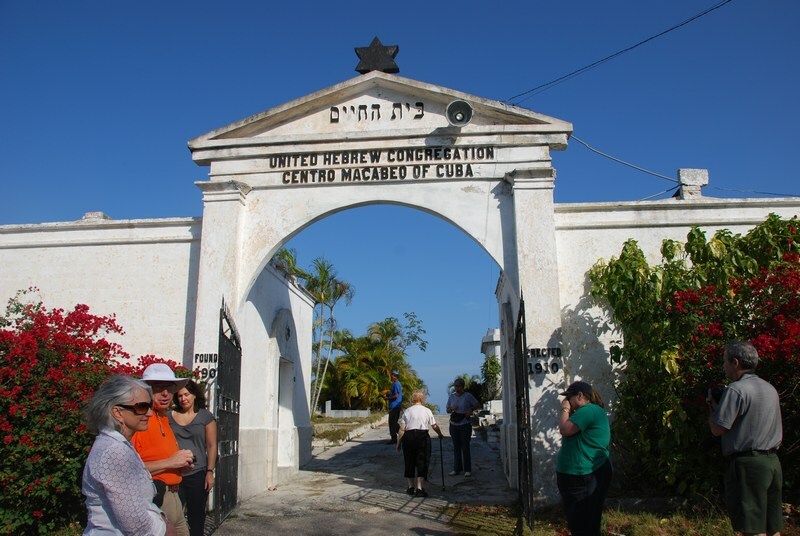 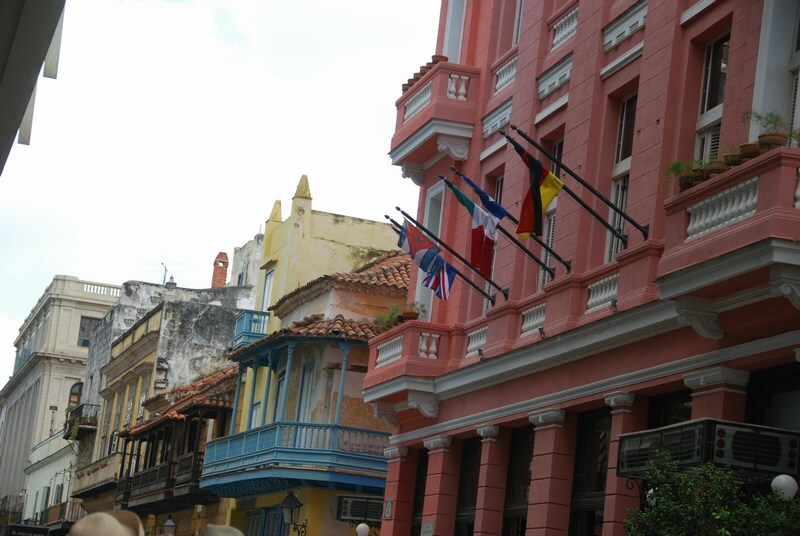 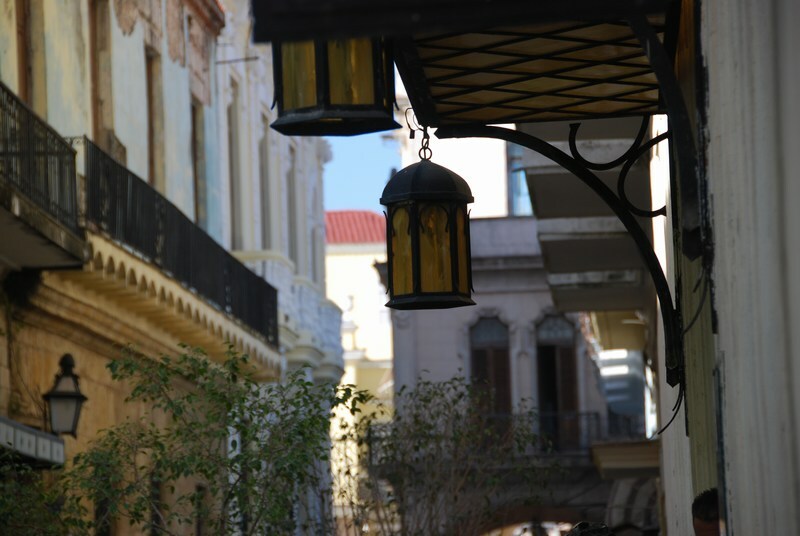 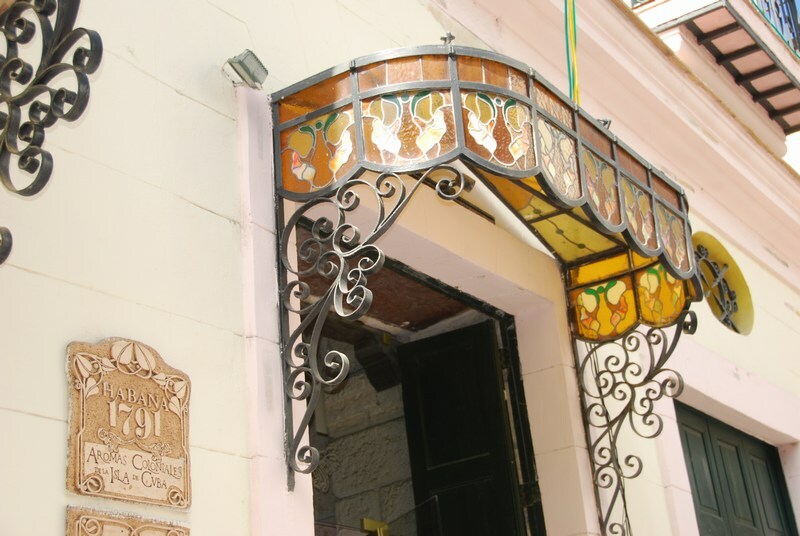 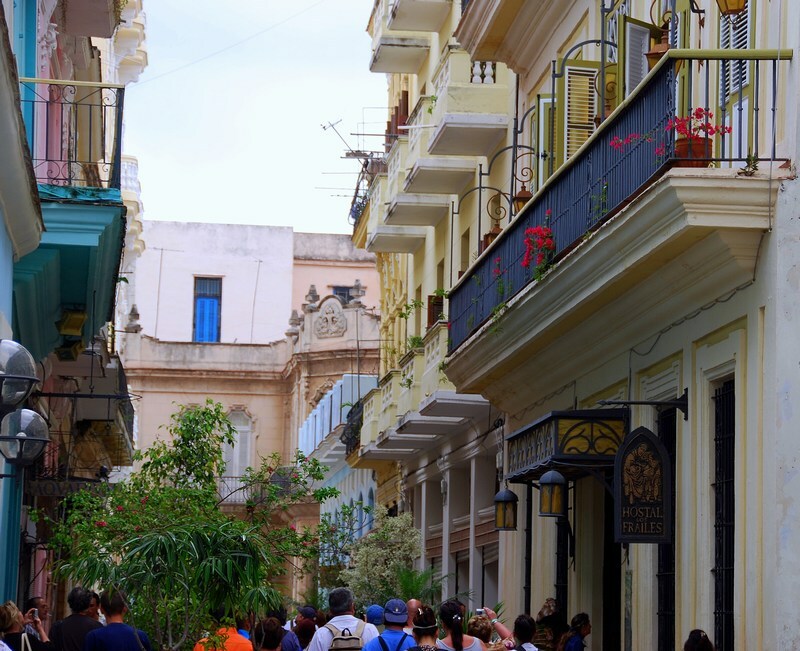 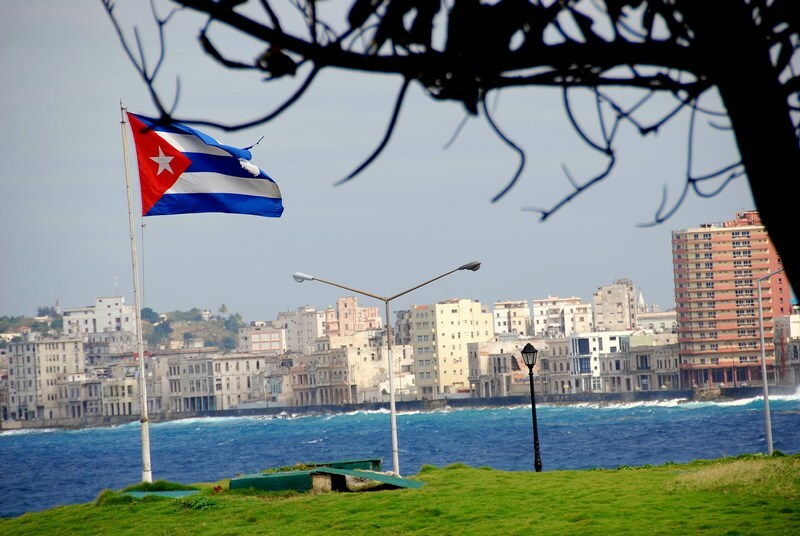 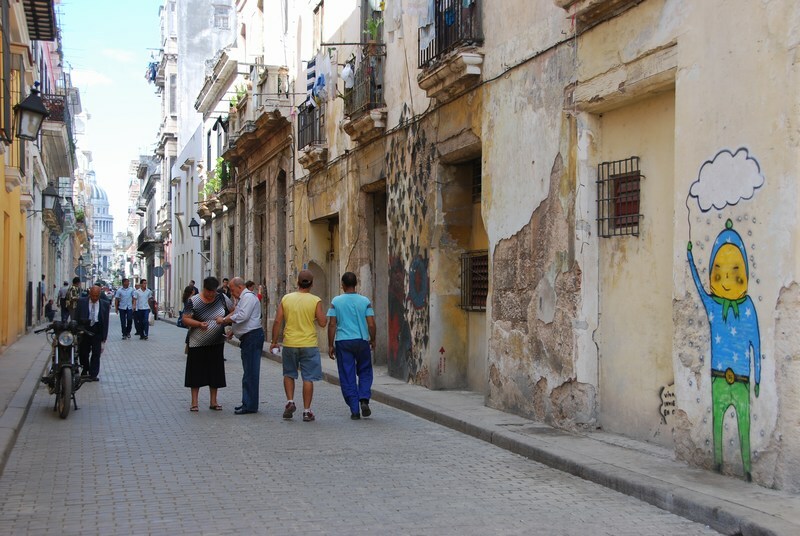 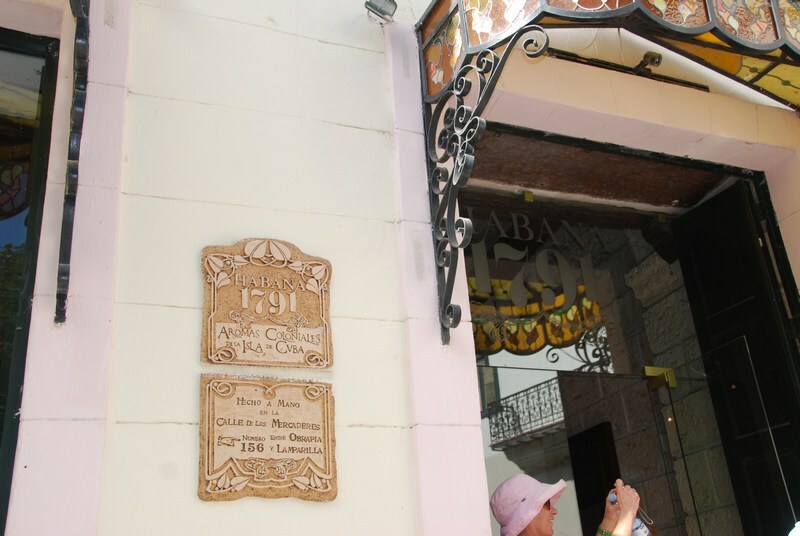 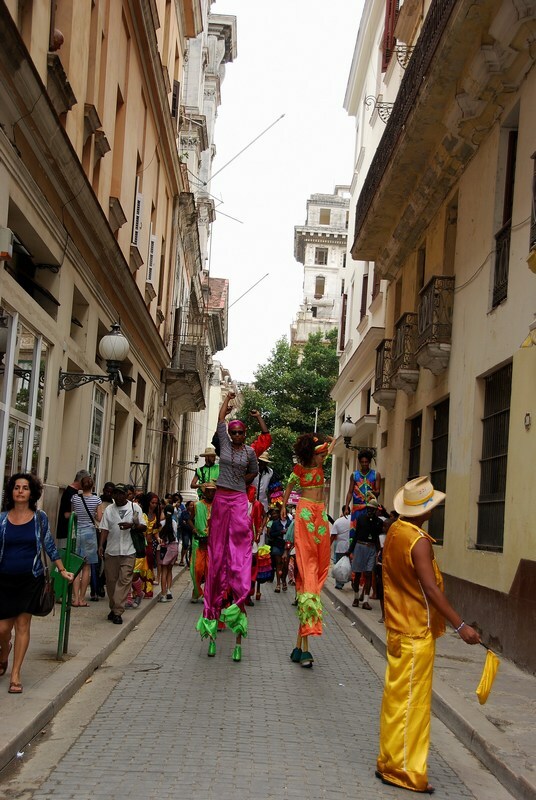 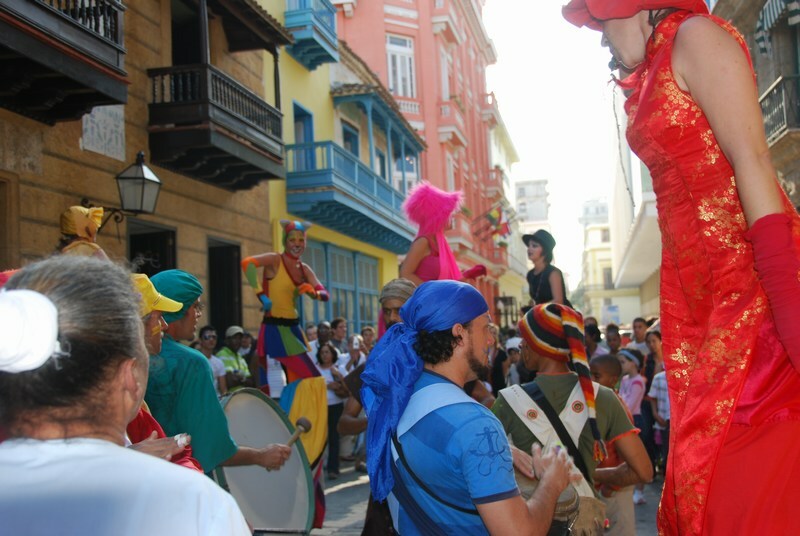 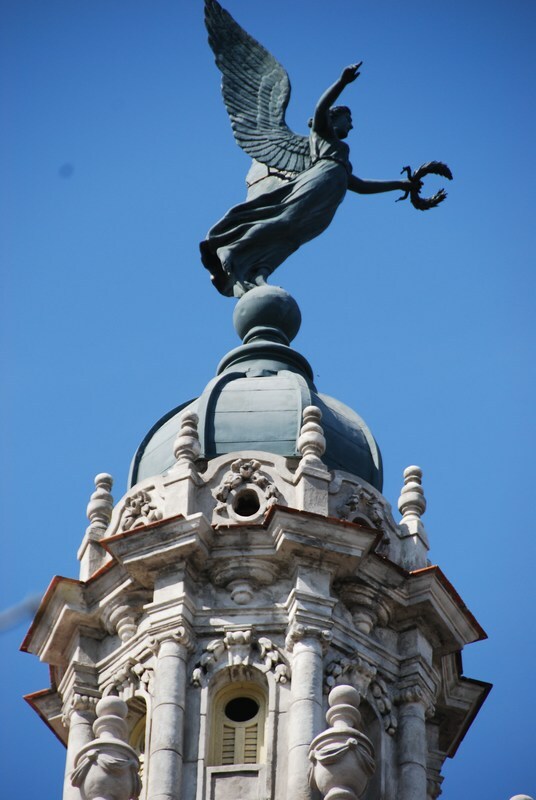 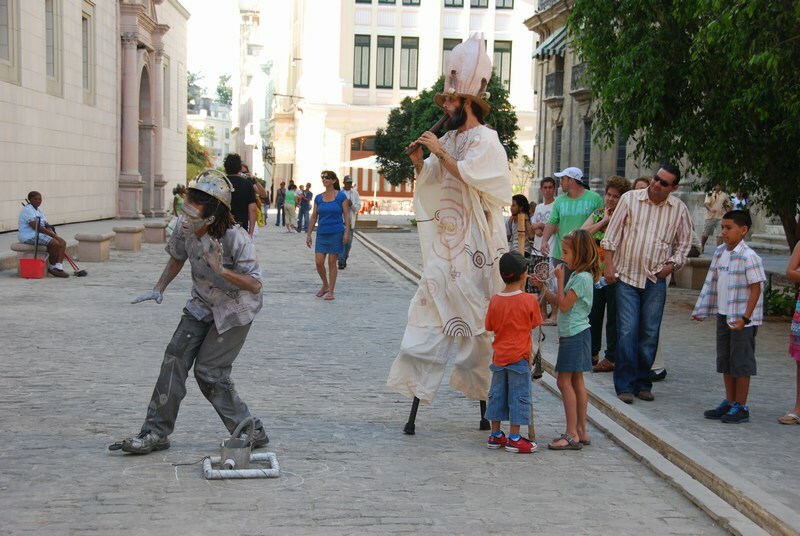 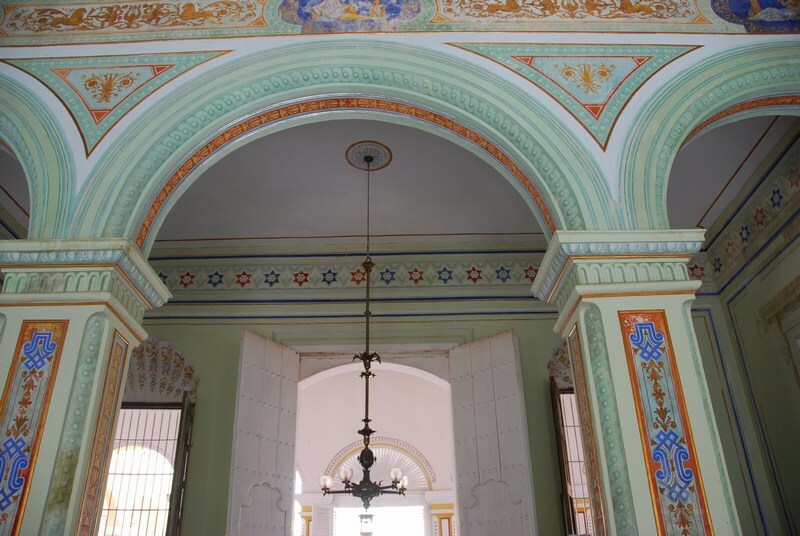 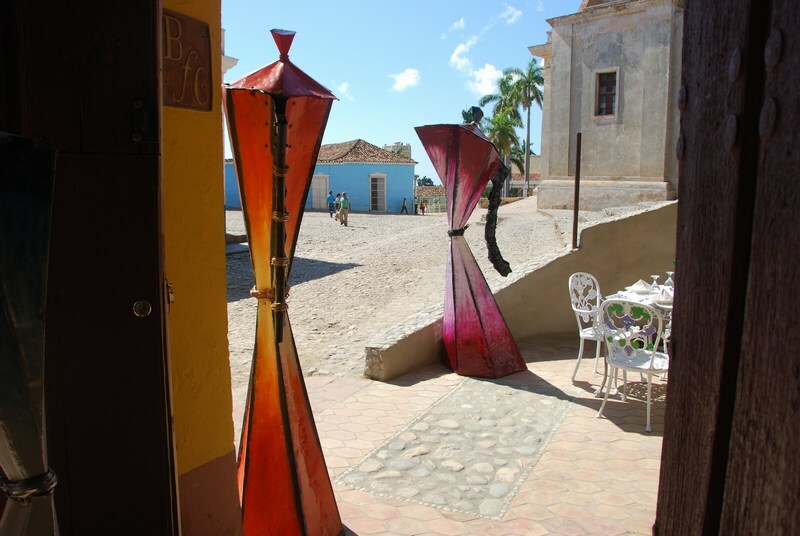 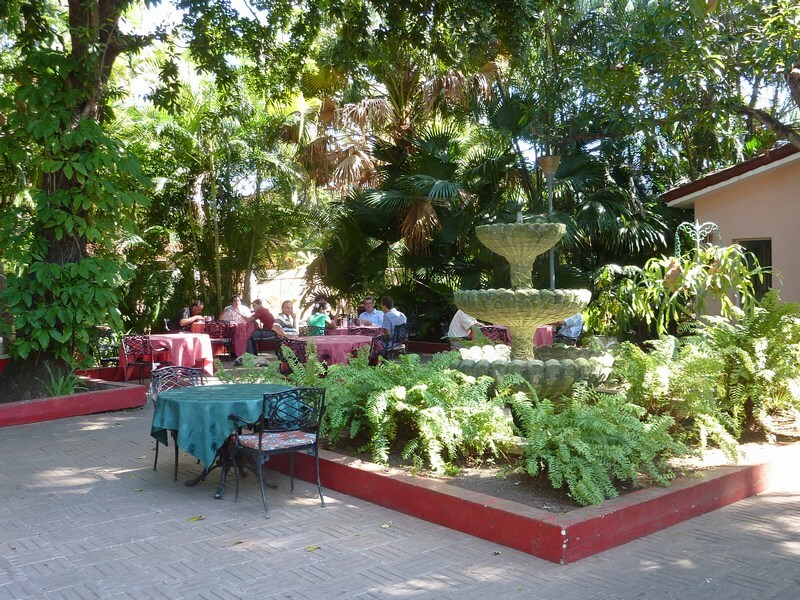 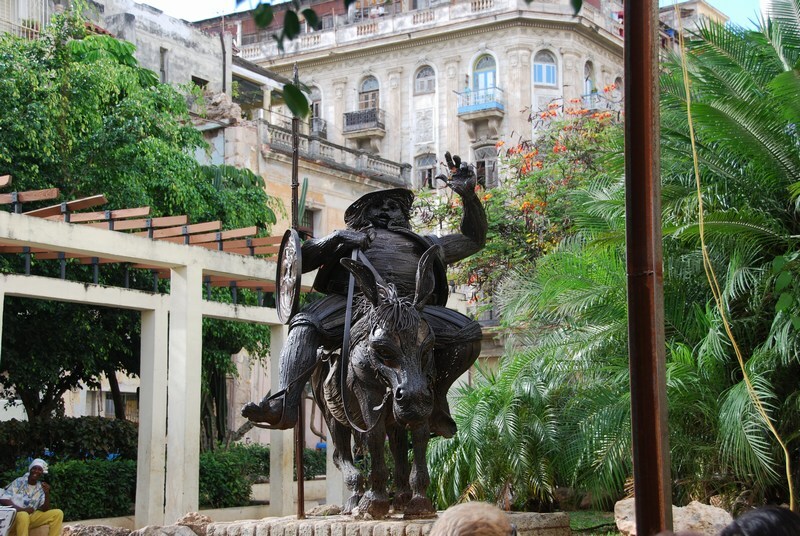 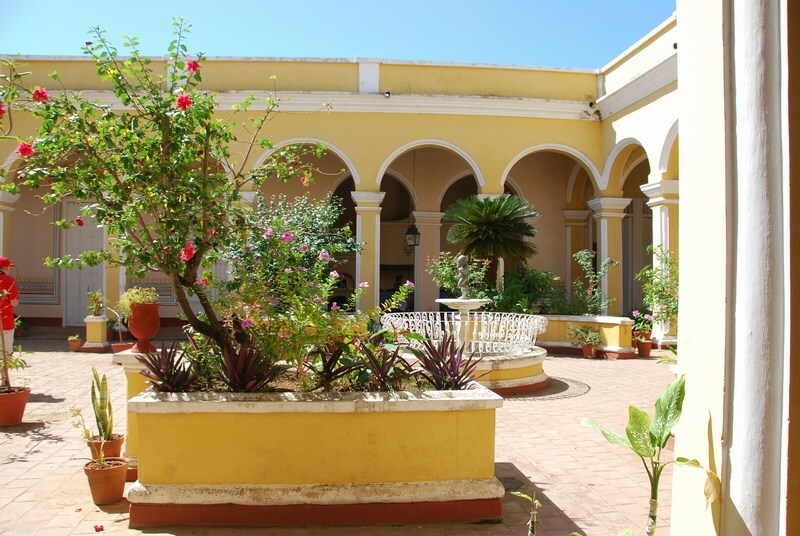 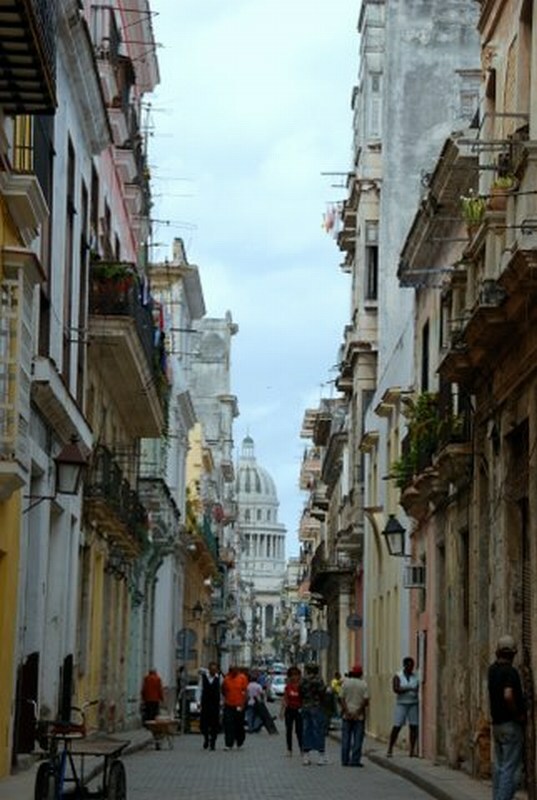 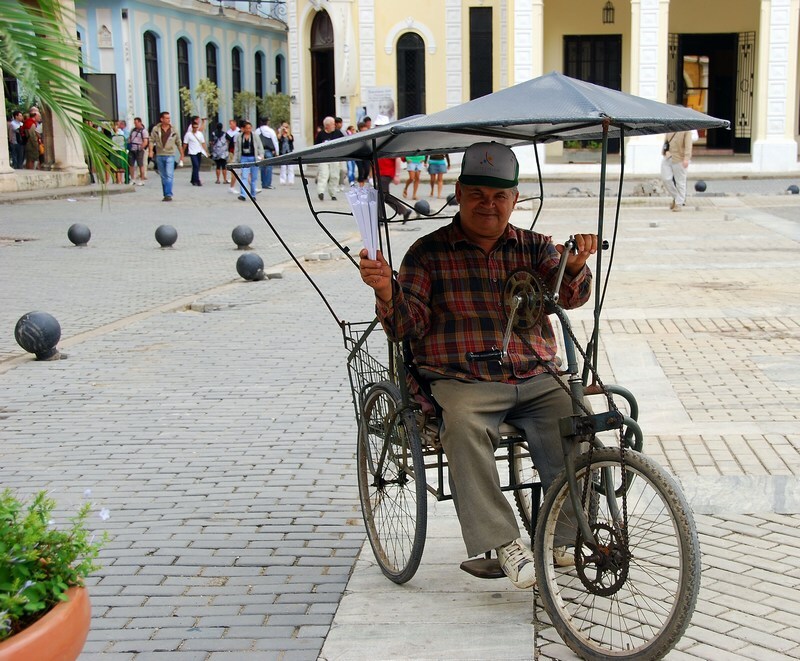 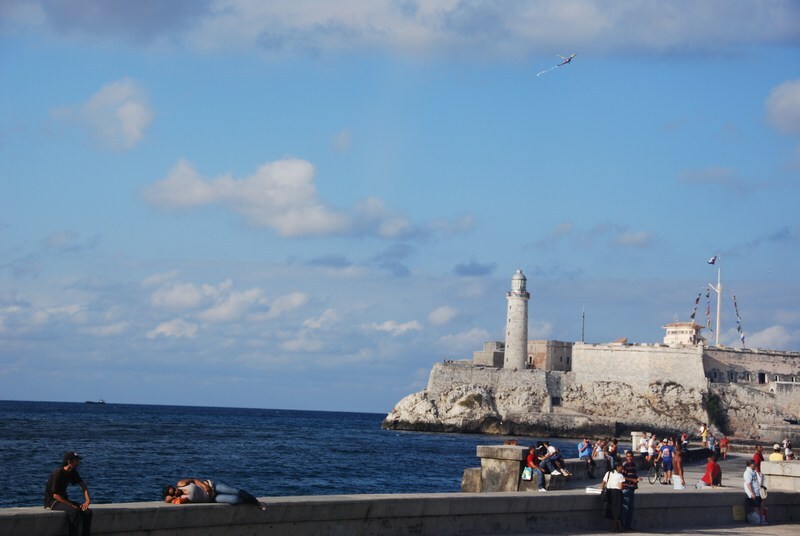 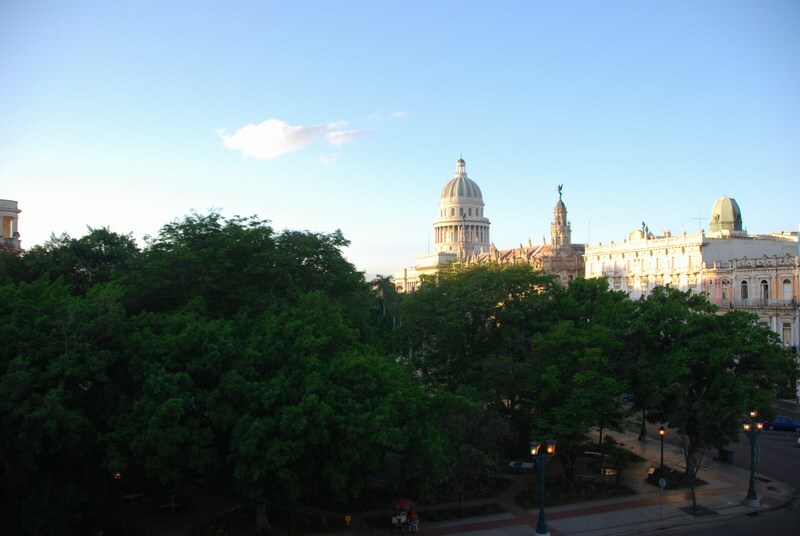 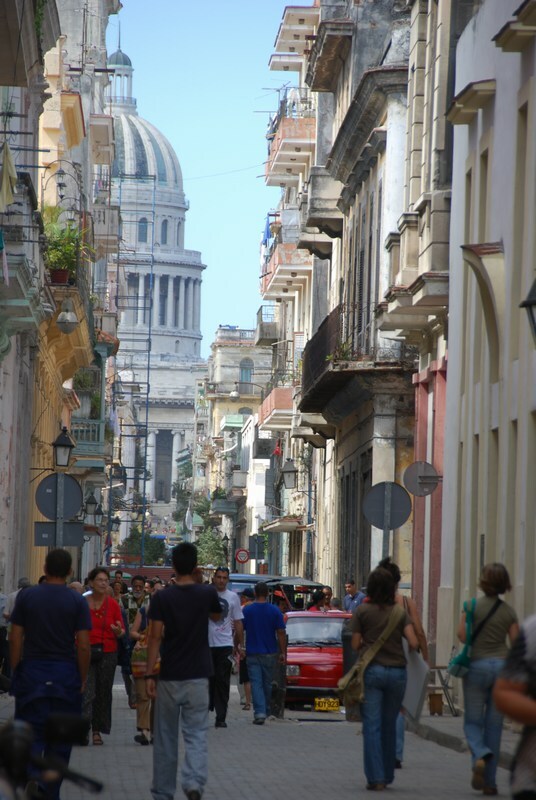 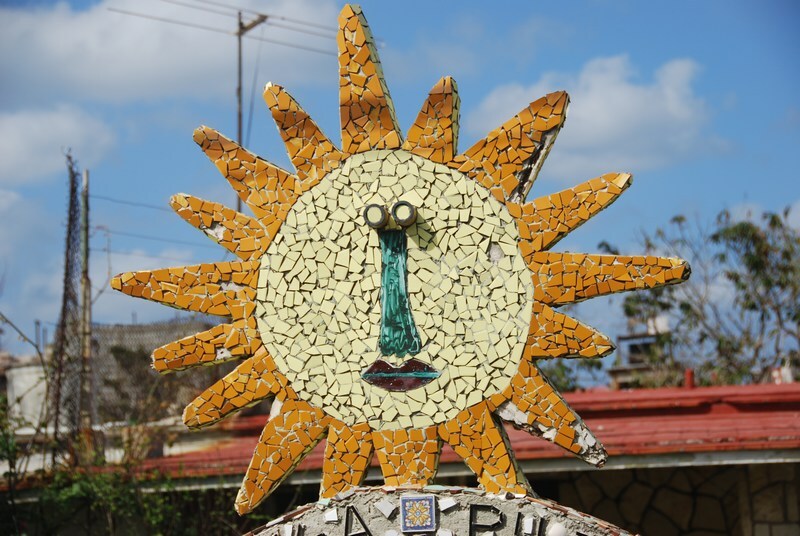 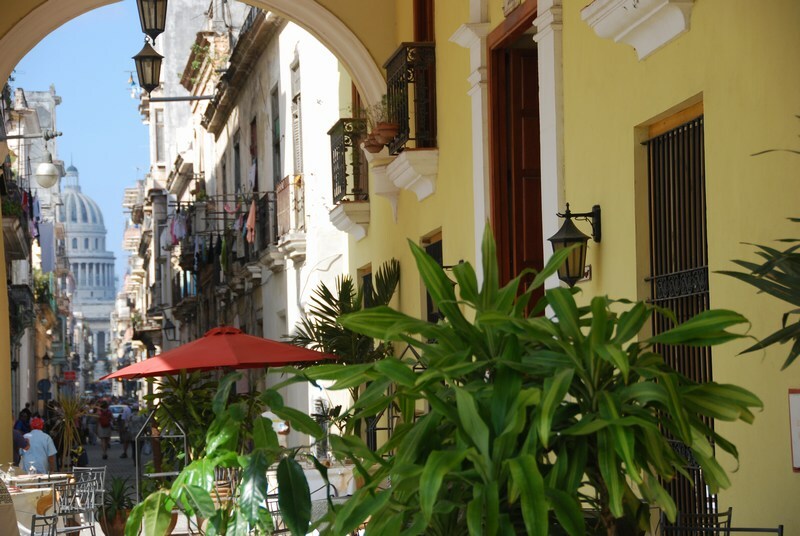 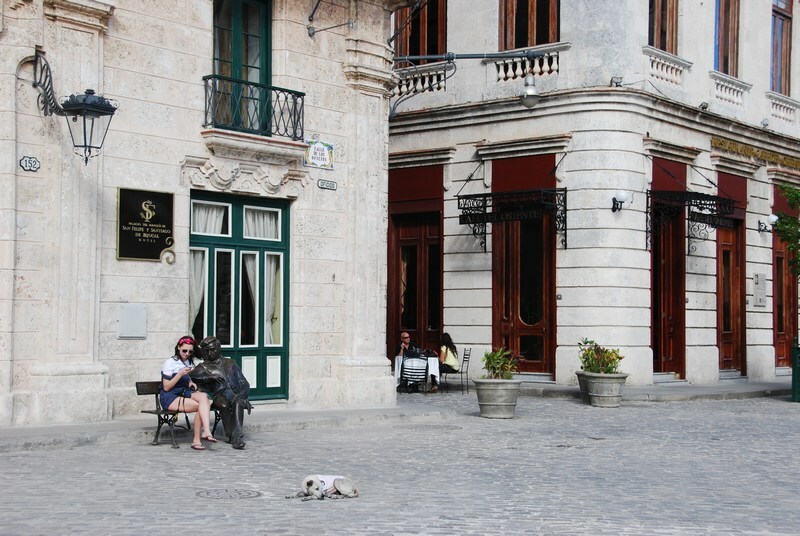 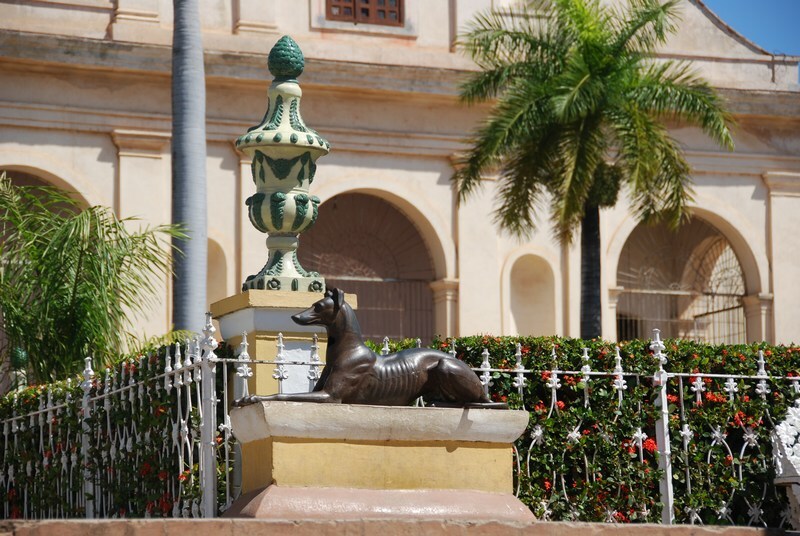 True Cuban Tour by World Passage Ltd.
We are lovers of Cuban culture, art, and history. 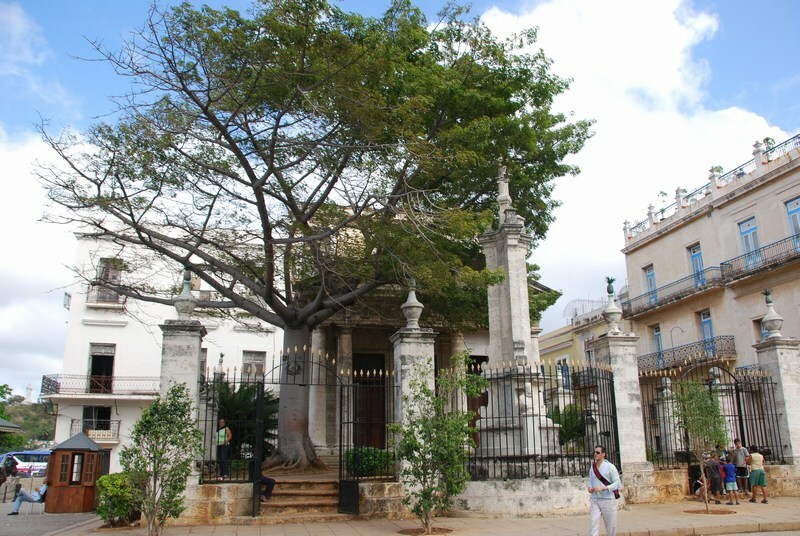 Its ability to thrive despite its tumultuous history excites us. 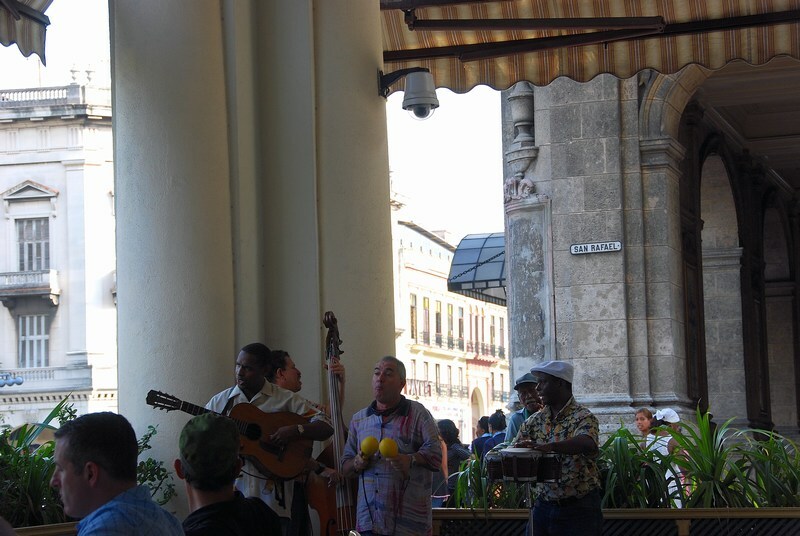 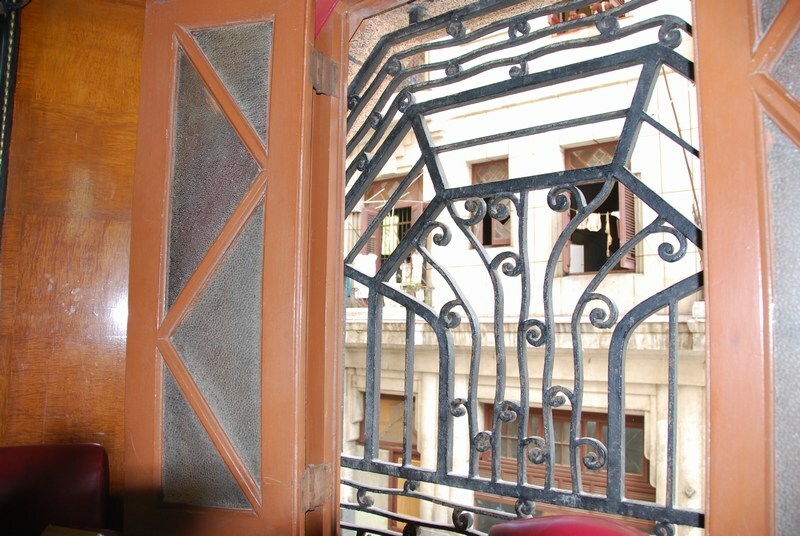 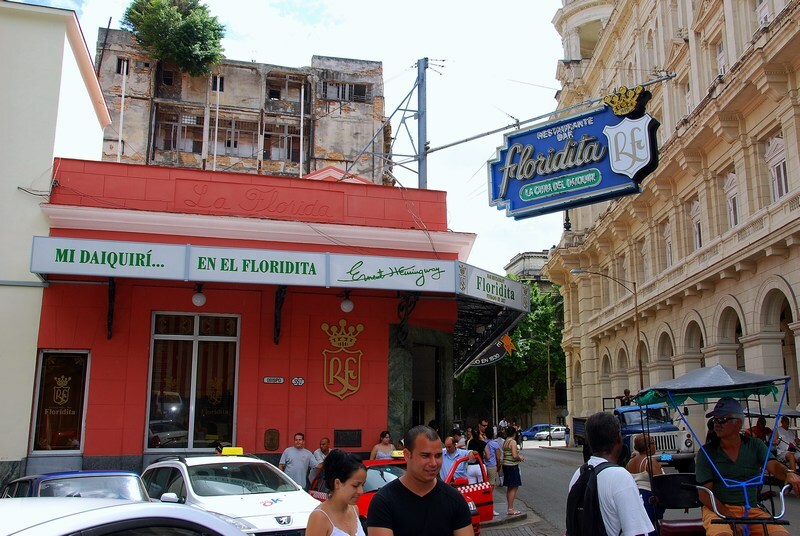 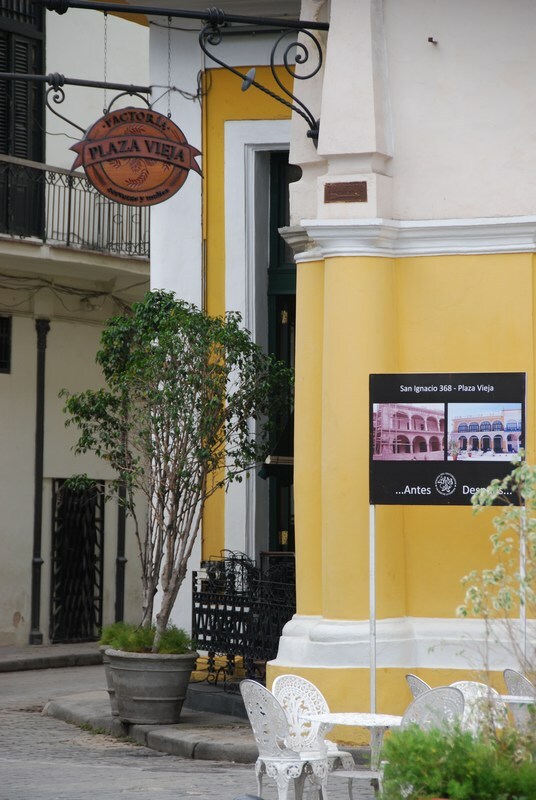 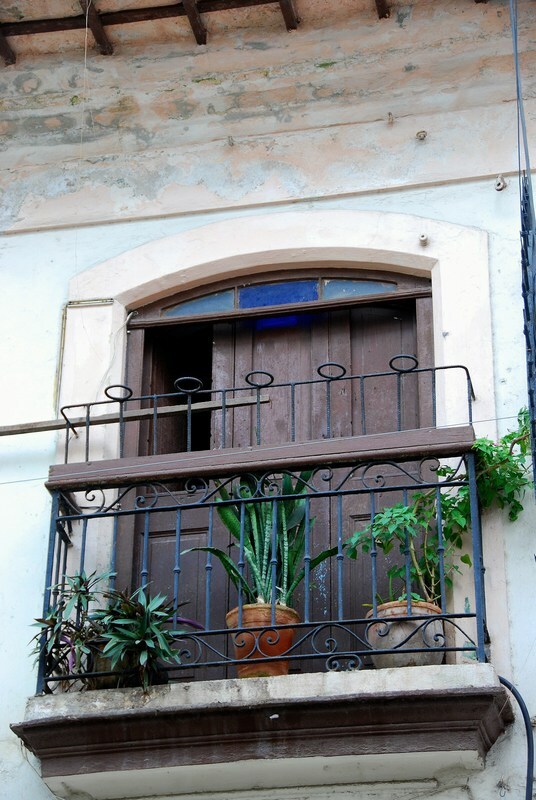 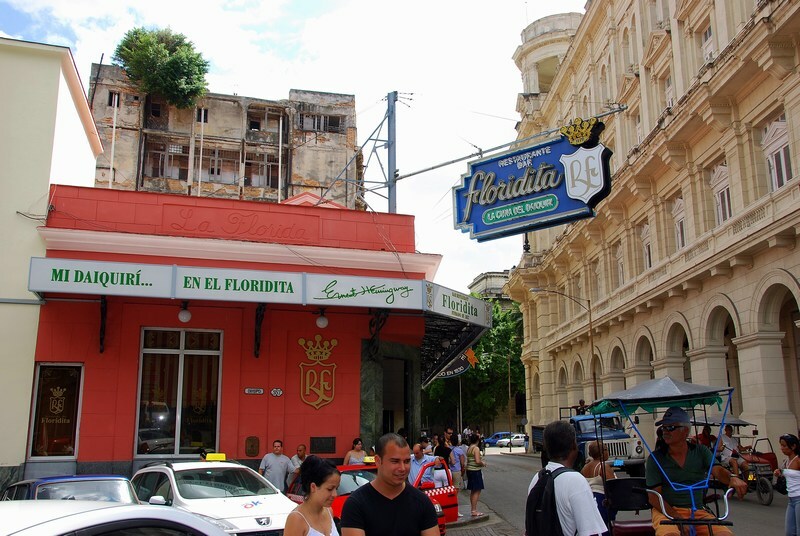 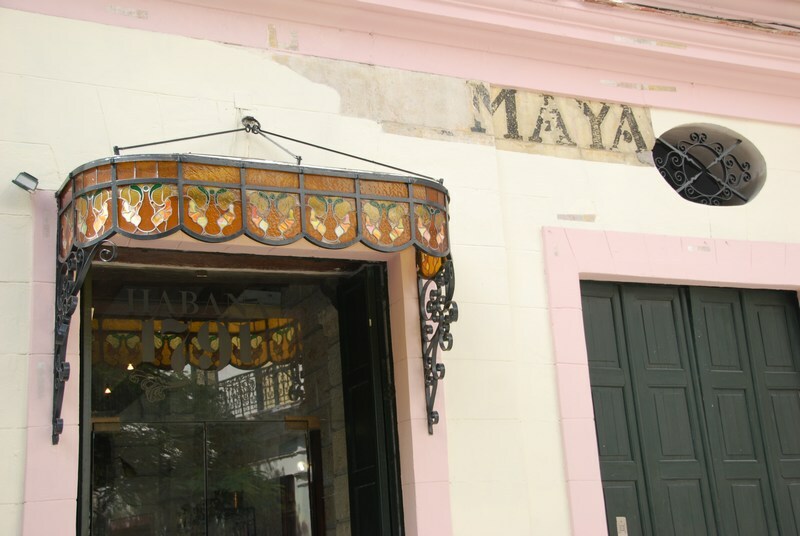 We are passionate about bringing you the real Cuban experience. 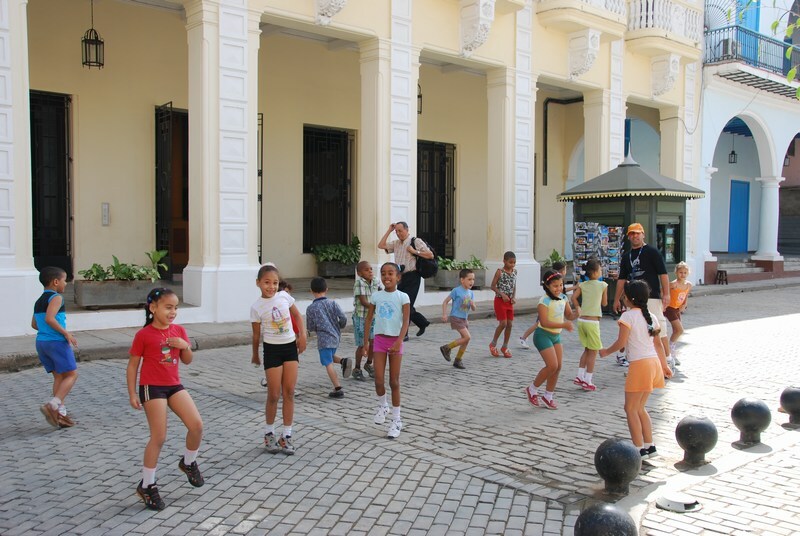 With over 20 years of experience in operating tours for curious travelers who are ready to learn about Cuba’s vibrant culture and rich history, we have the background to make your experience authentic, satisfying and full of fun! 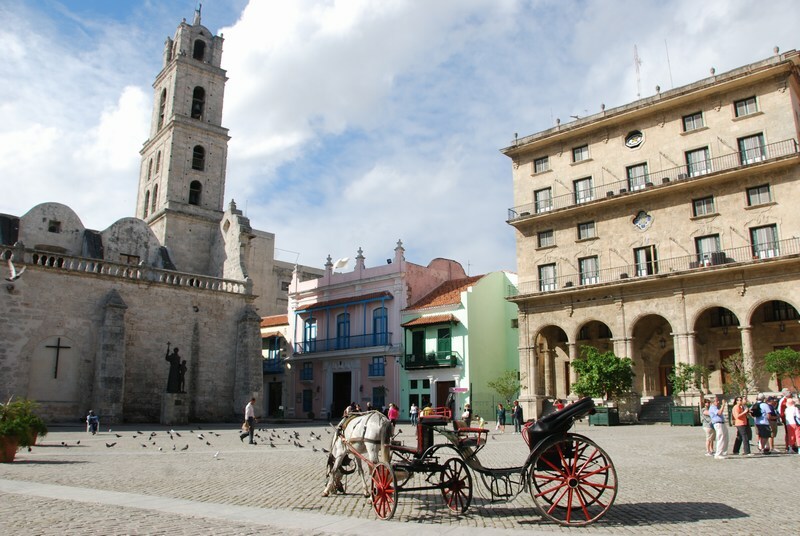 As the oldest travel company in the U.S. dedicated to conducting authentic, customized tours of Cuba, we design true Cuban tour and travel packages for travelers who want to experience the real Cuba, inside and out. 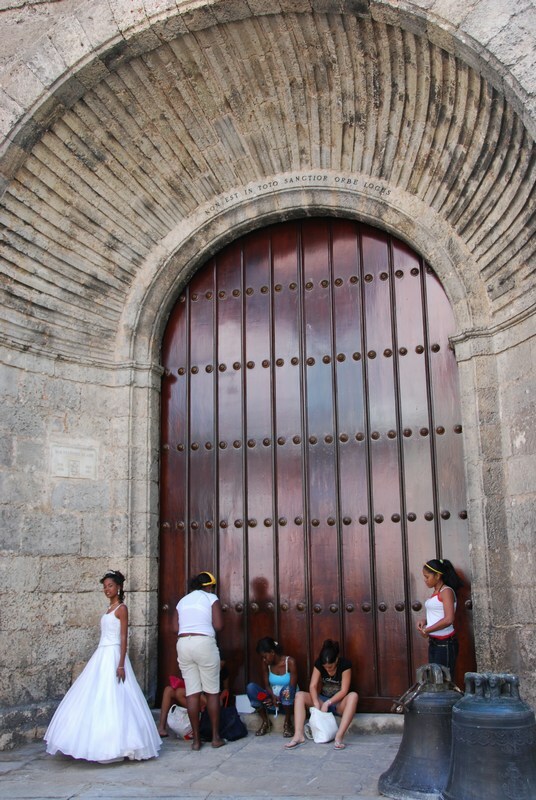 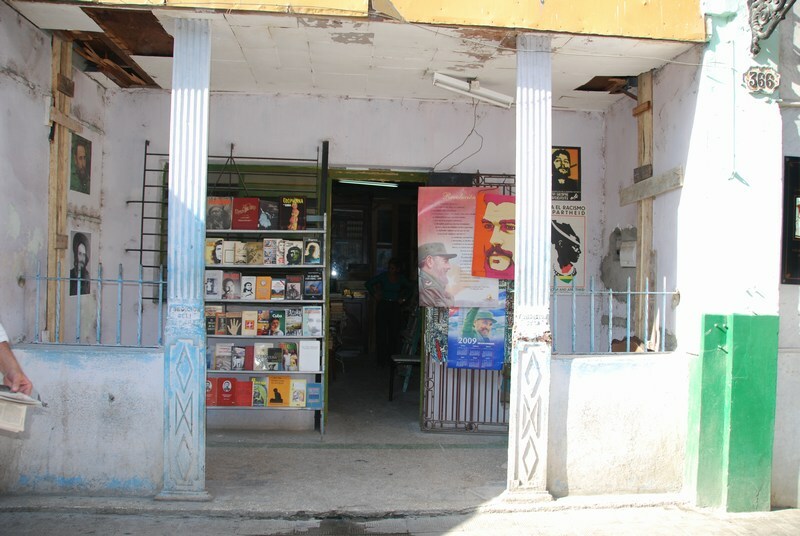 We have been afforded the opportunity to connect with Cubans who are eager to assist us in showing you the real Cuba. 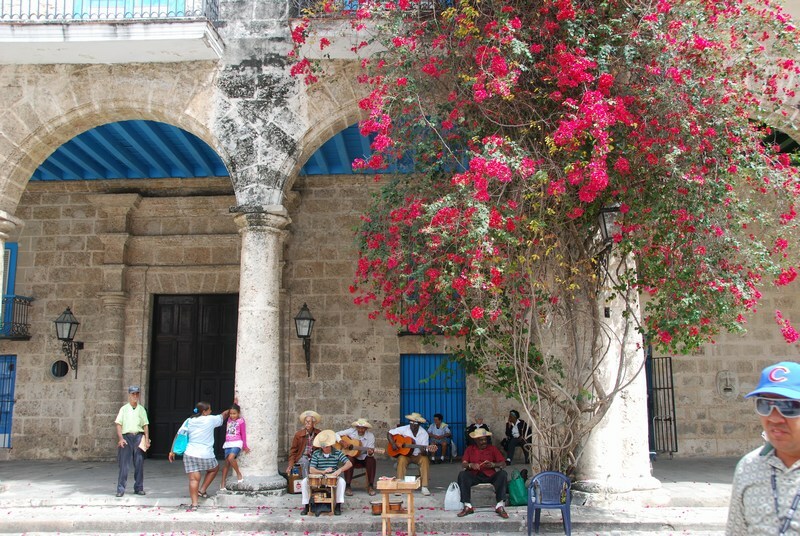 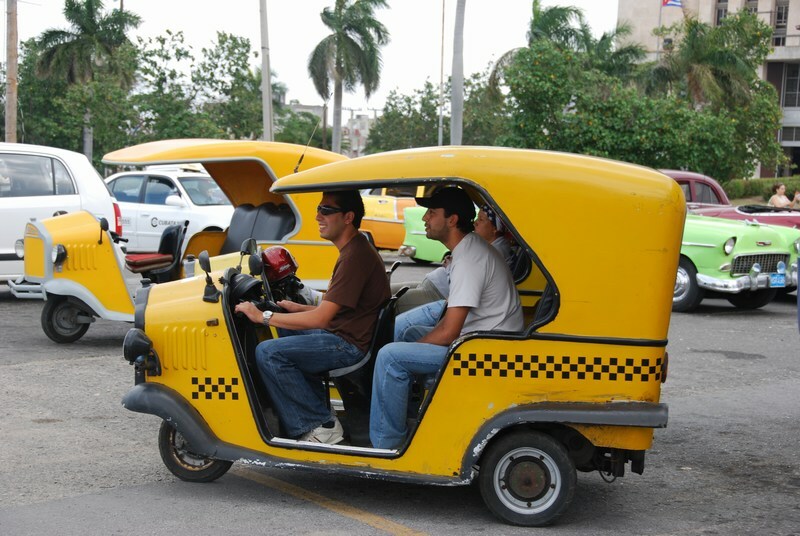 We work closely with our Cuban connections to develop a personalized and customized tour for you. 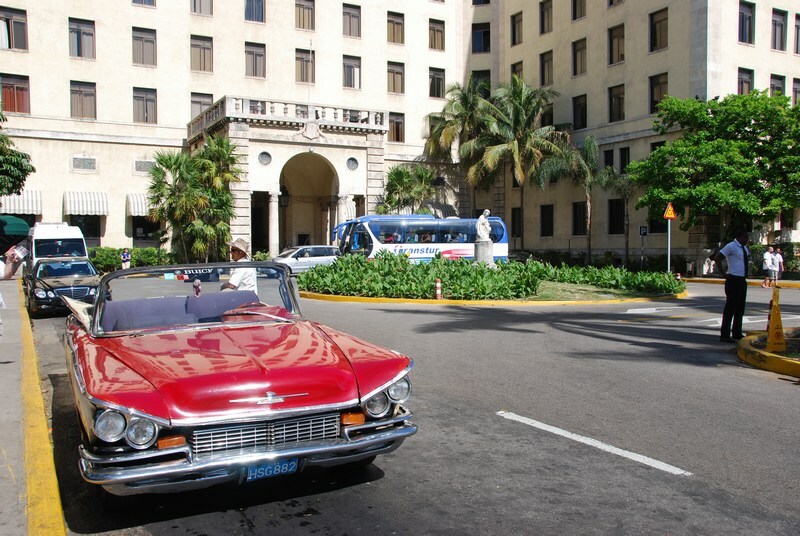 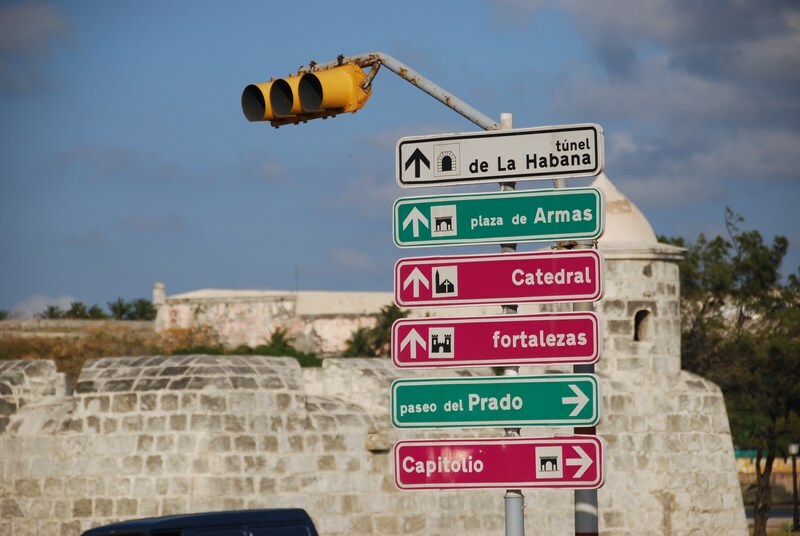 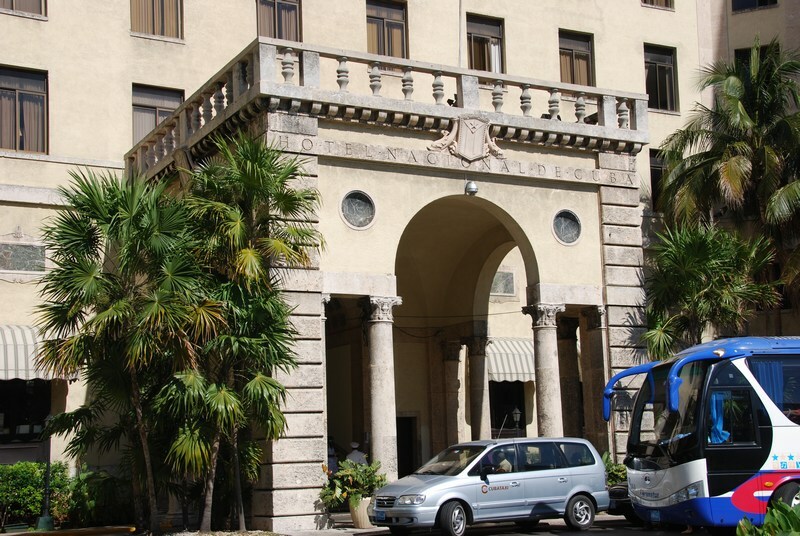 We also ensure that you are legally able to travel to Cuba by getting the appropriate US travel license and Cuban visa. 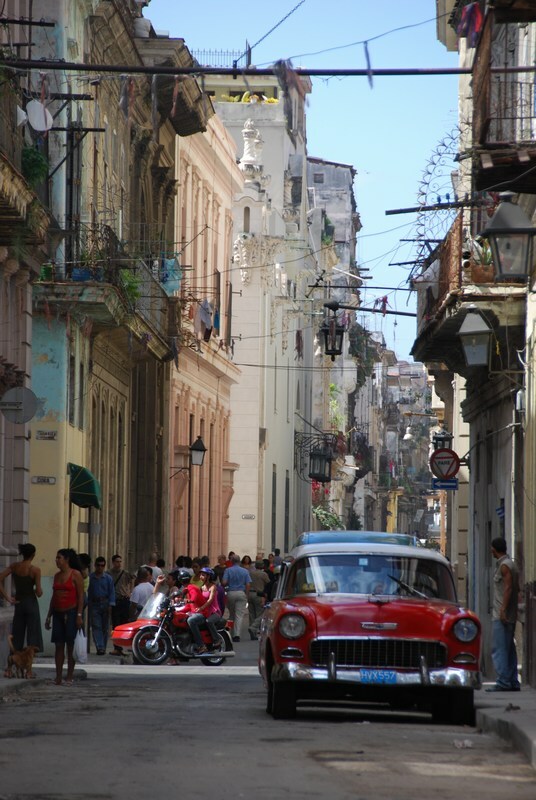 Traveling to Cuba is a breeze with the World Passage team. 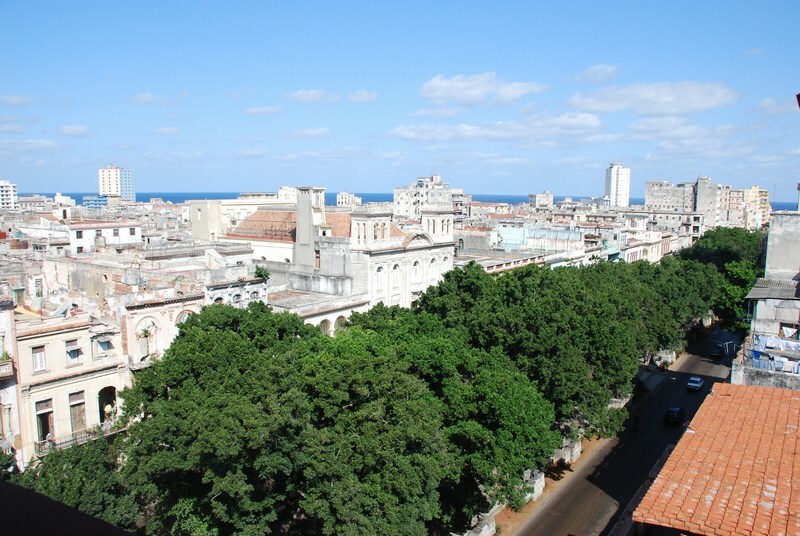 How are we connected to Cuba? 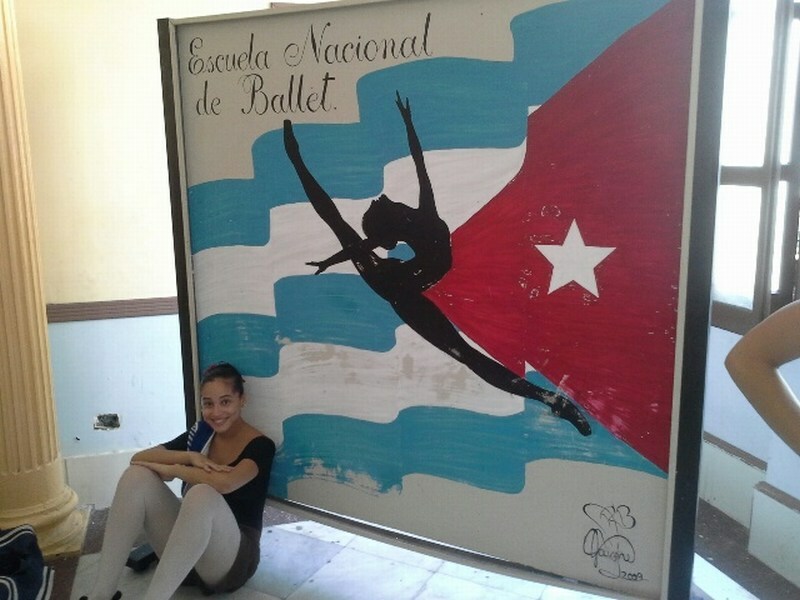 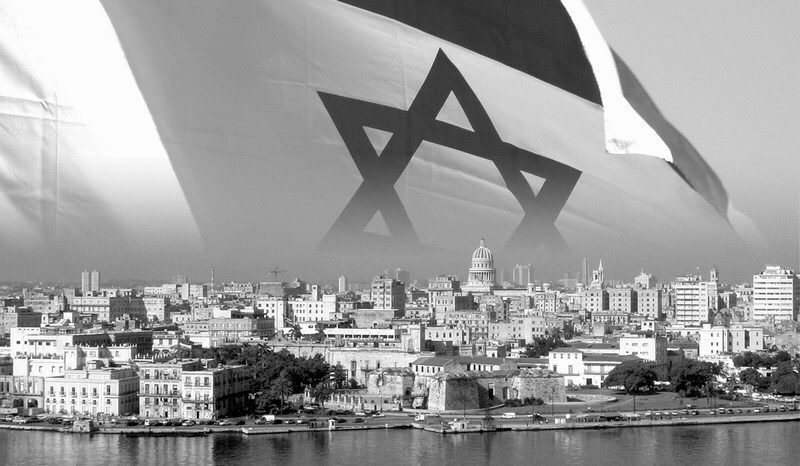 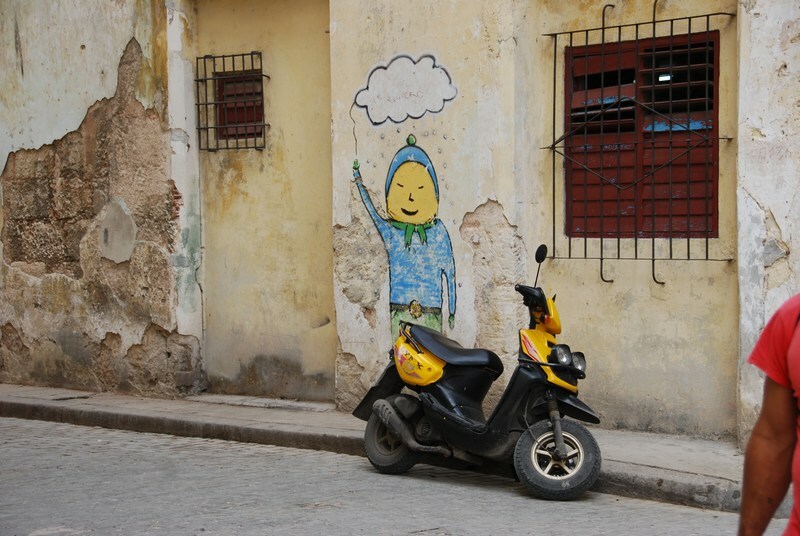 Our Cuban connections show you their country from their perspective. 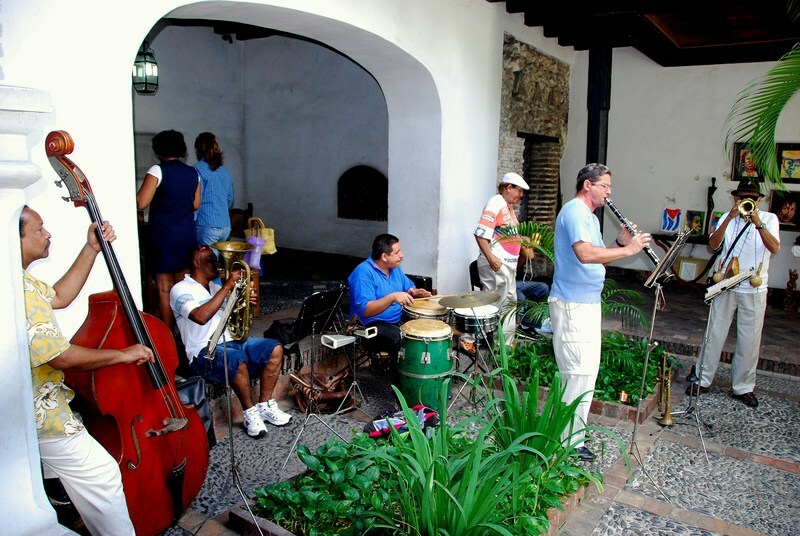 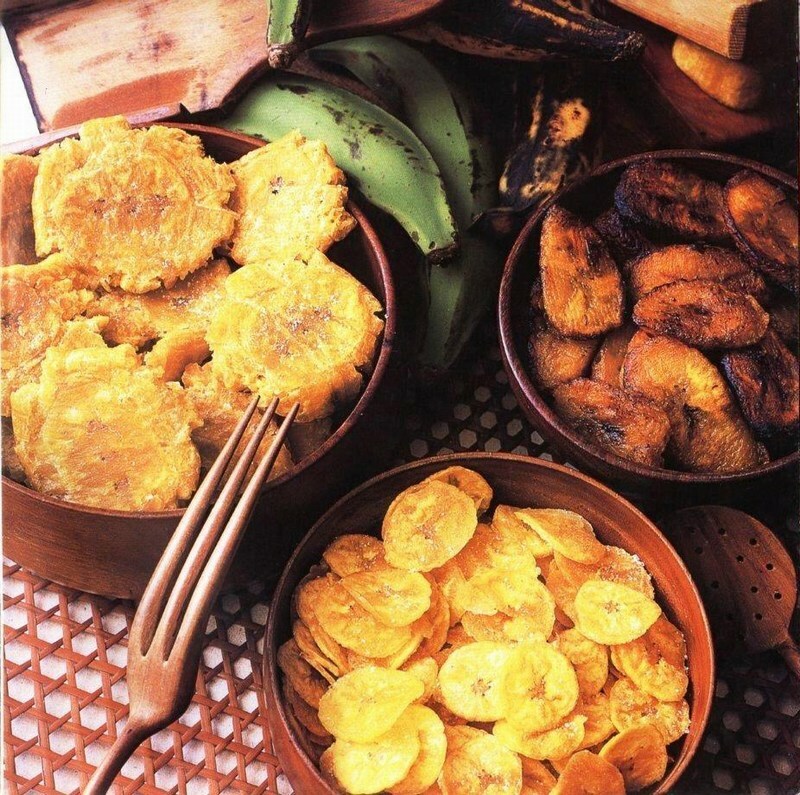 Without them, we wouldn’t be able to offer you a real Cuban experience. 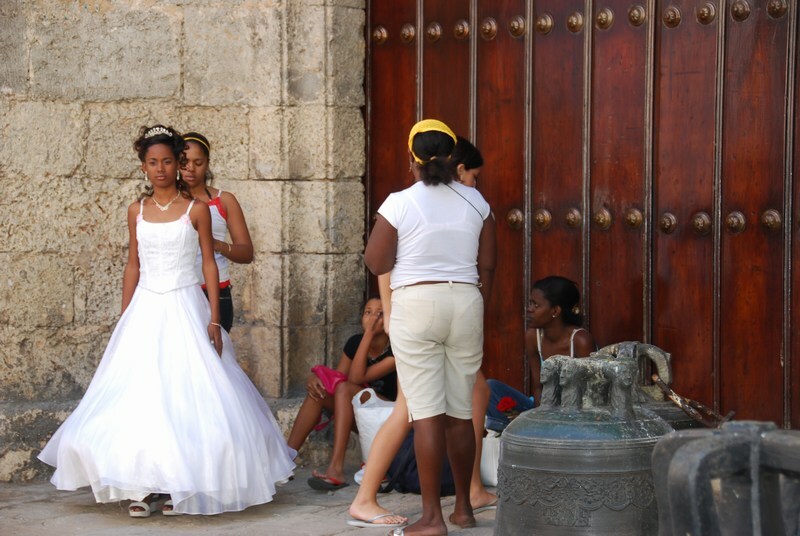 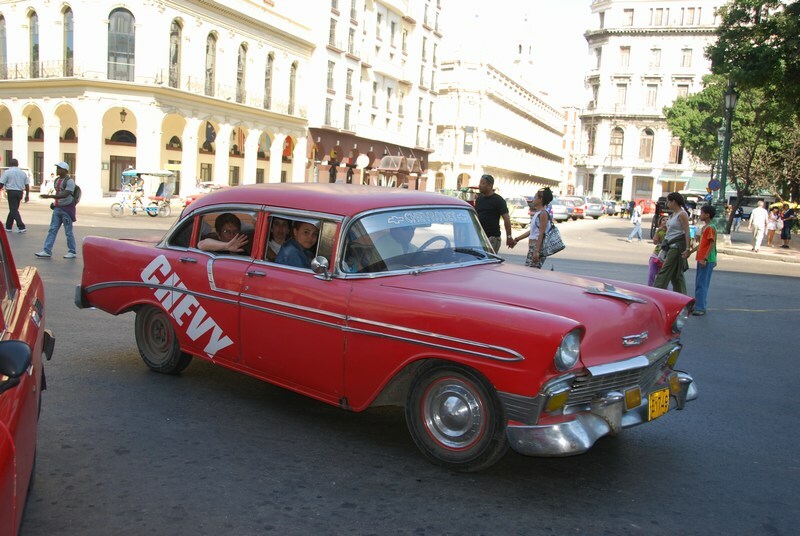 Our long standing relationships with the people of Cuba what sets us apart from other travel companies. 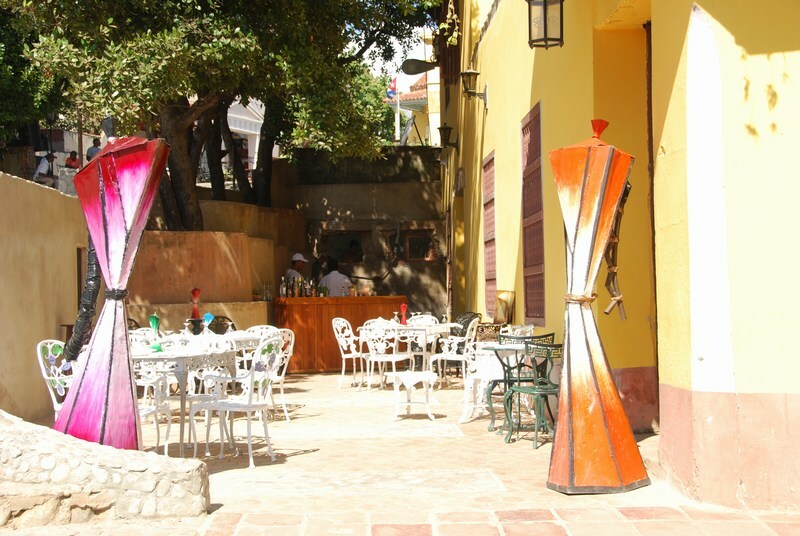 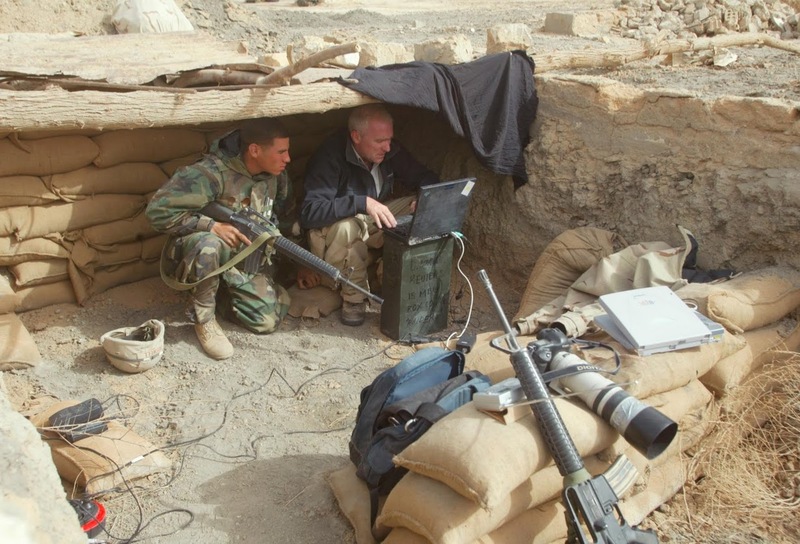 They give us the opportunity to provide you with a unique and customized experience. 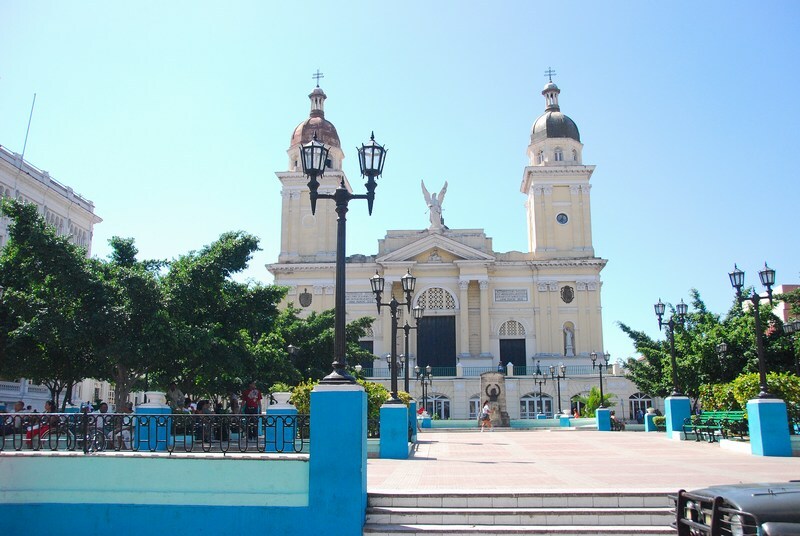 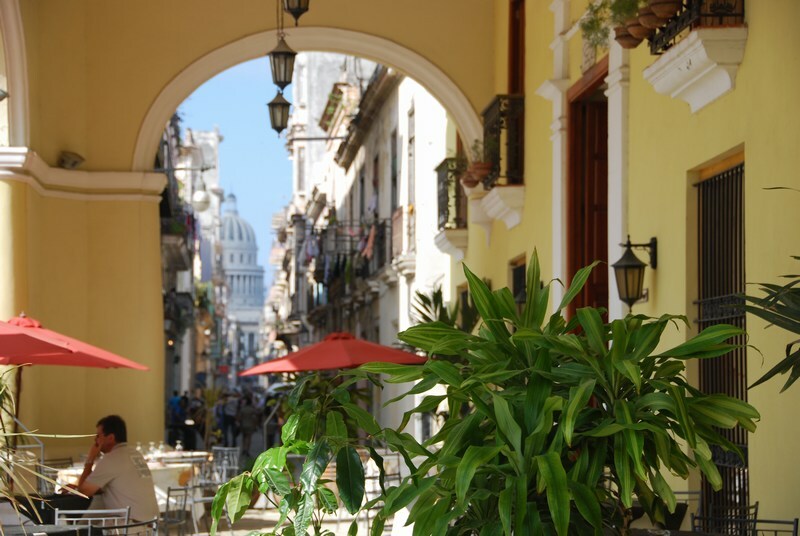 We welcome the challenge in creating customized Cuban tour and travel packages that meet your specific needs and interests and we have the connections to accommodate you. 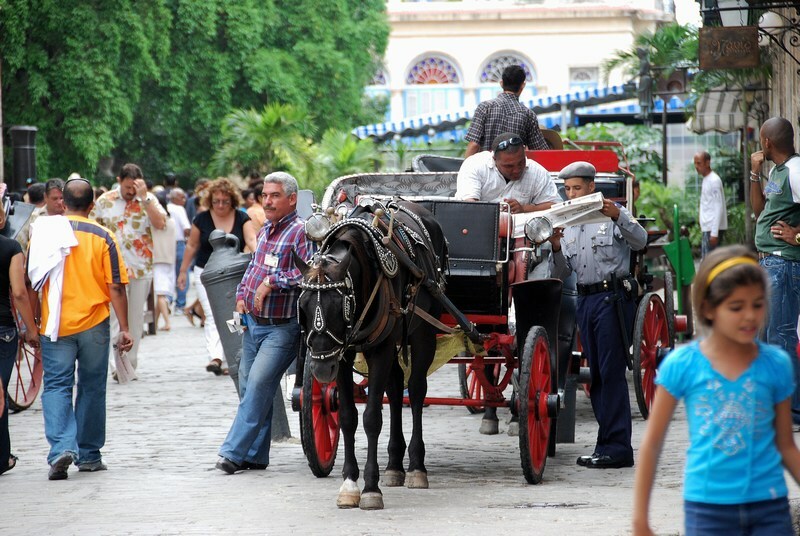 Our tours and travel packages are customized for each individuals we serve. 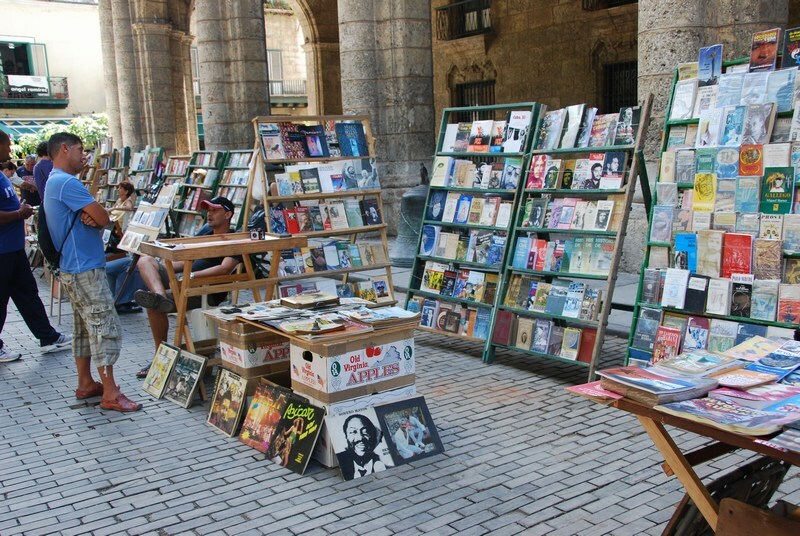 That means they are created specifically based on your personal interests and budget. 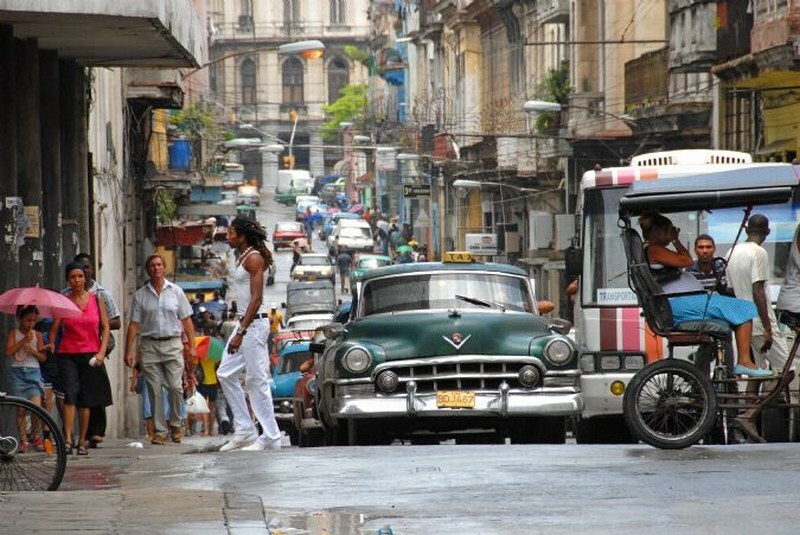 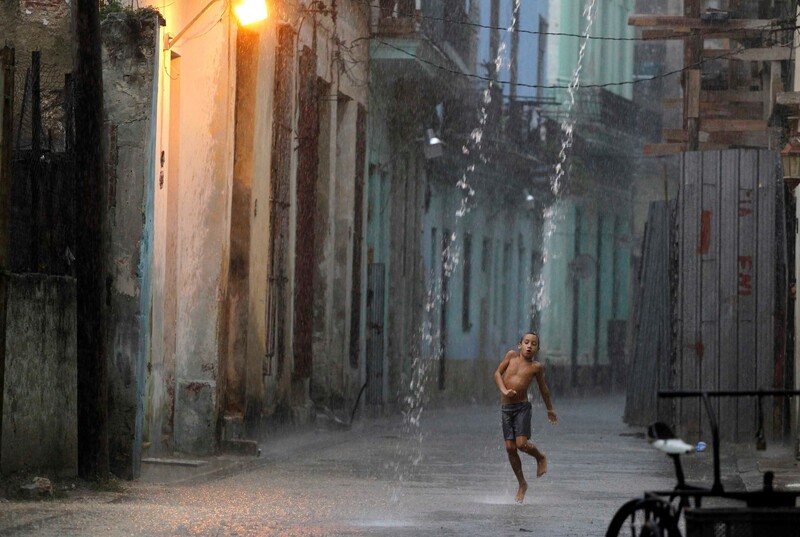 Tell us what you want to know about Cuba. 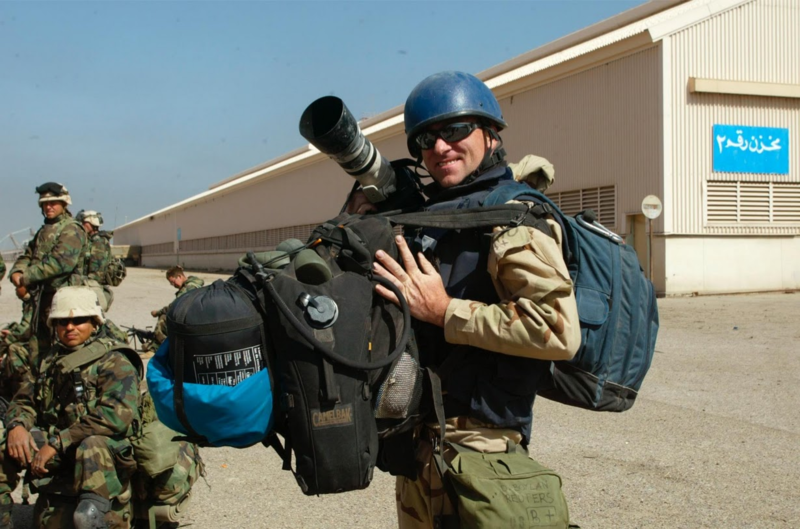 Tell us what experience you want to have. 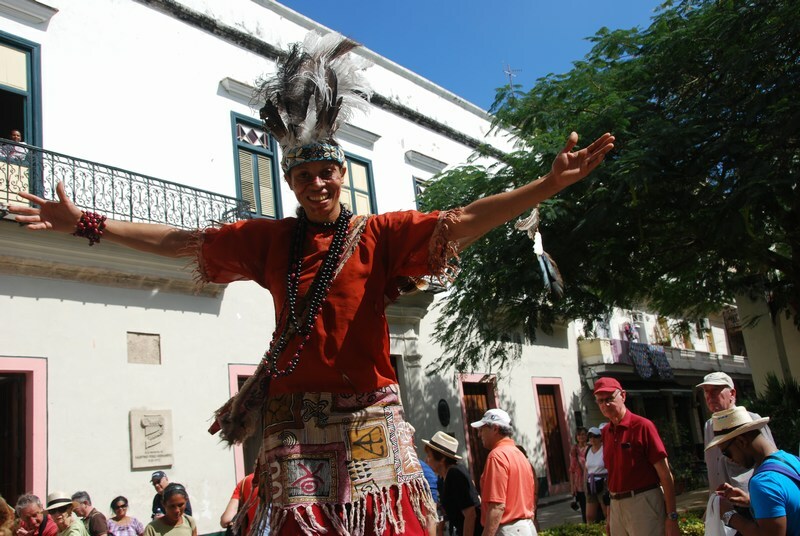 We are committed to making it your reality by creating a customized tour and travel package for you. 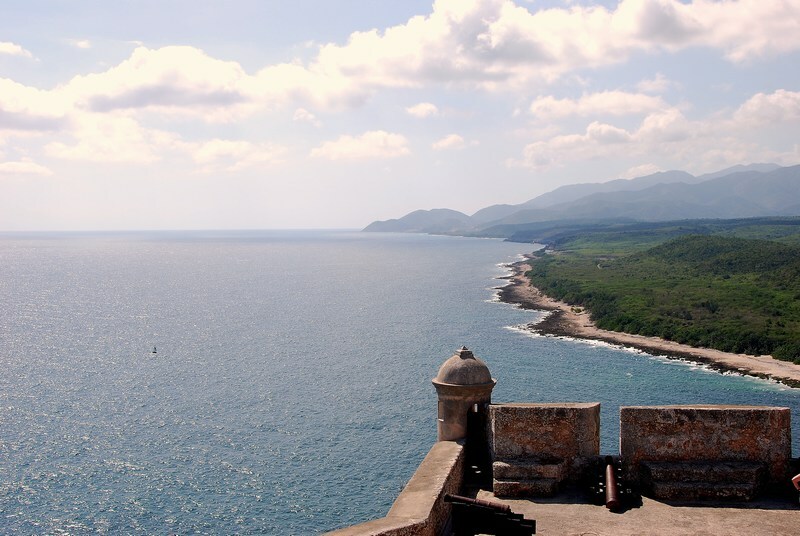 No two travel itineraries are the same. 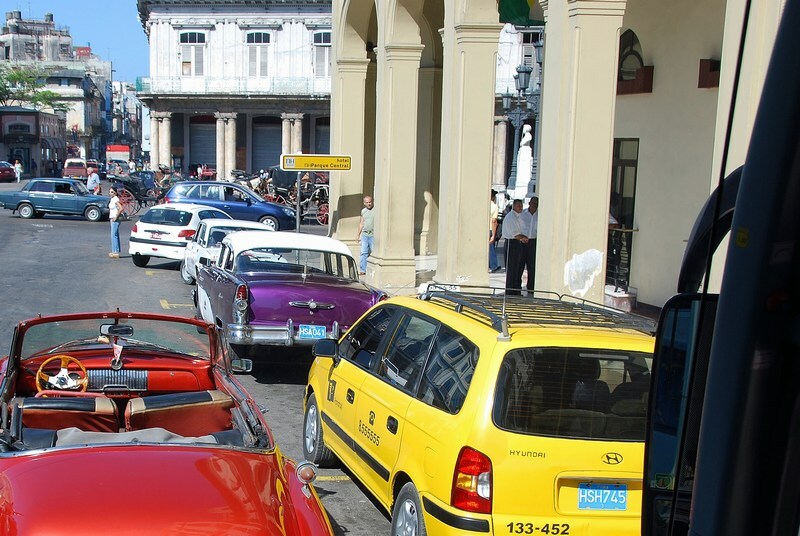 World Passage will ensure your personal tour of Cuba is a memorable experience. 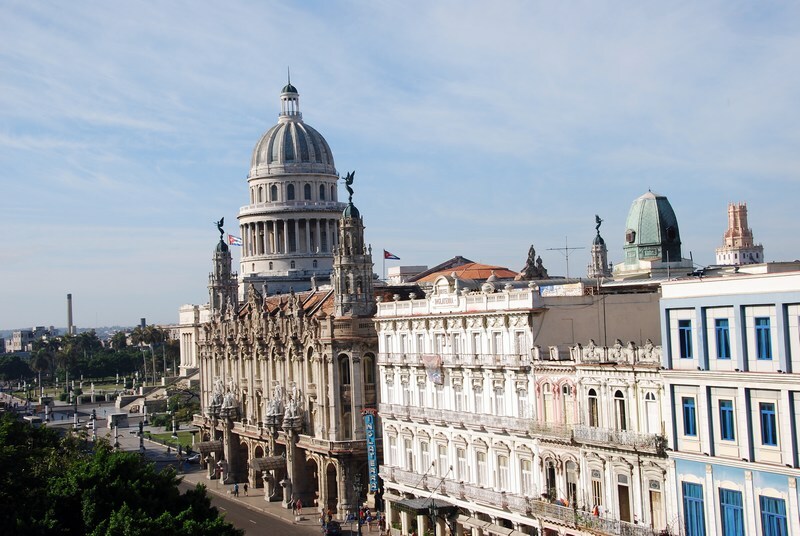 We specialize in designing customized group travel packages to Cuba. 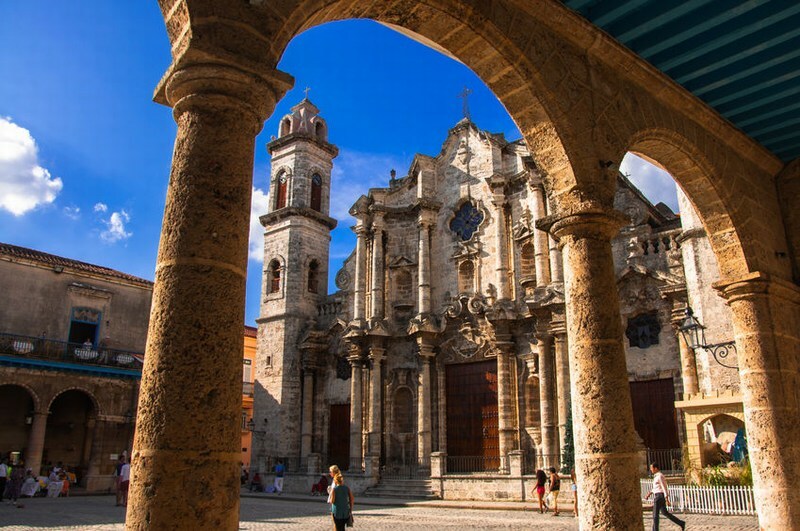 Horticultural, religious, professional, and arts and theaters groups have all contacted us when they’re ready to explore Cuba. 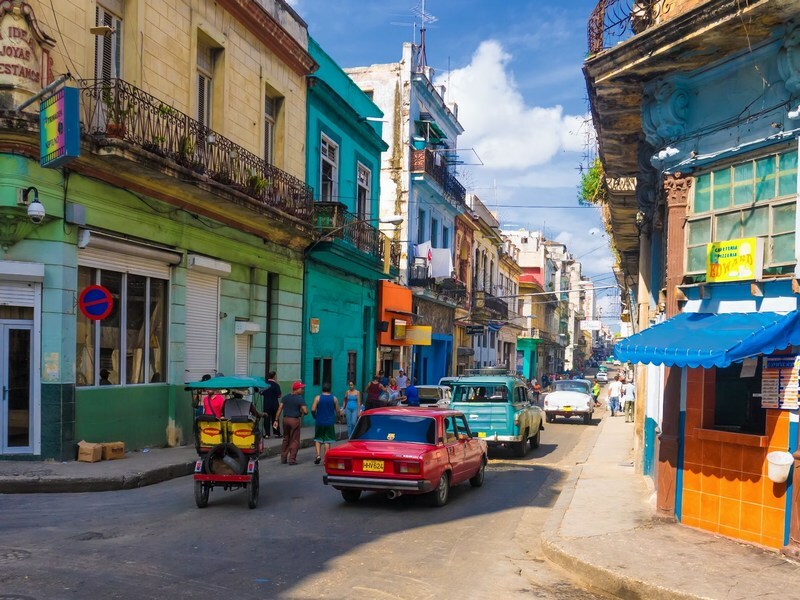 Botanical sites and gardens, dance and choral performances or sunset cruises are what you’ll get to experience on a tour of Cuba with World Passage. 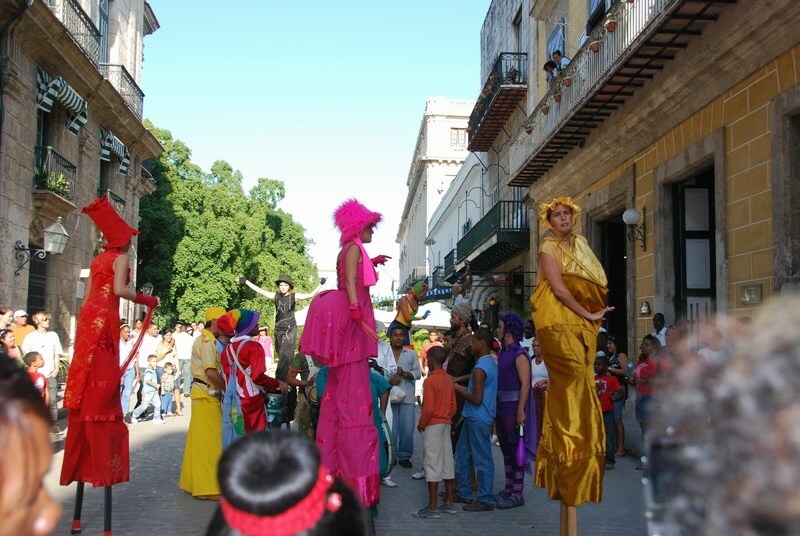 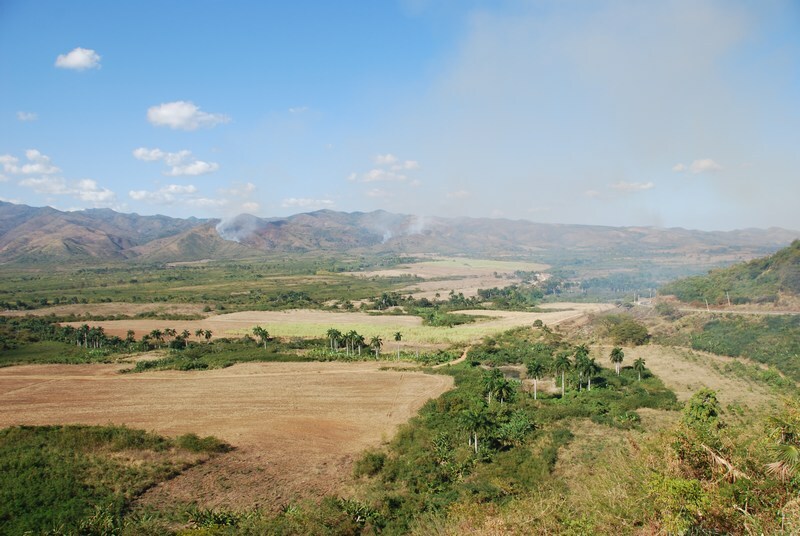 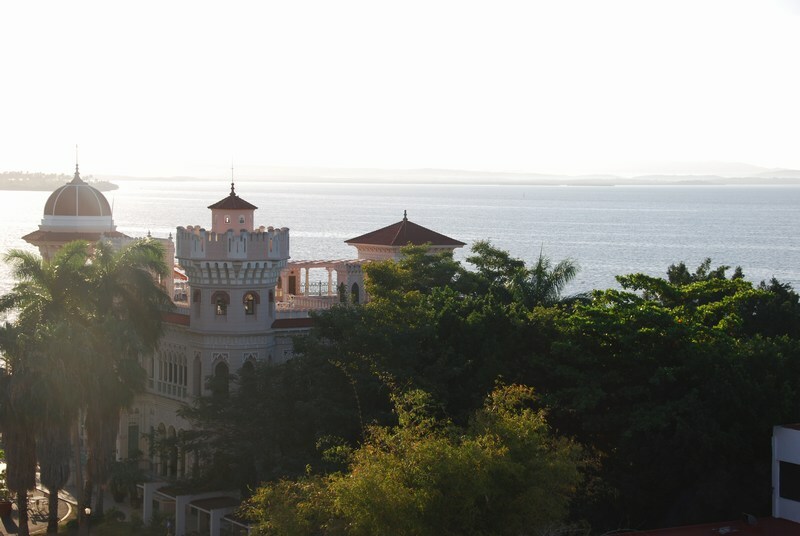 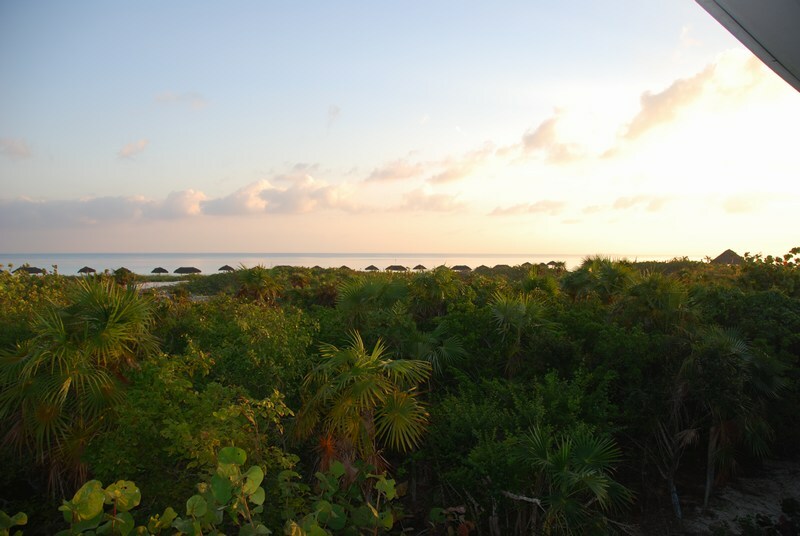 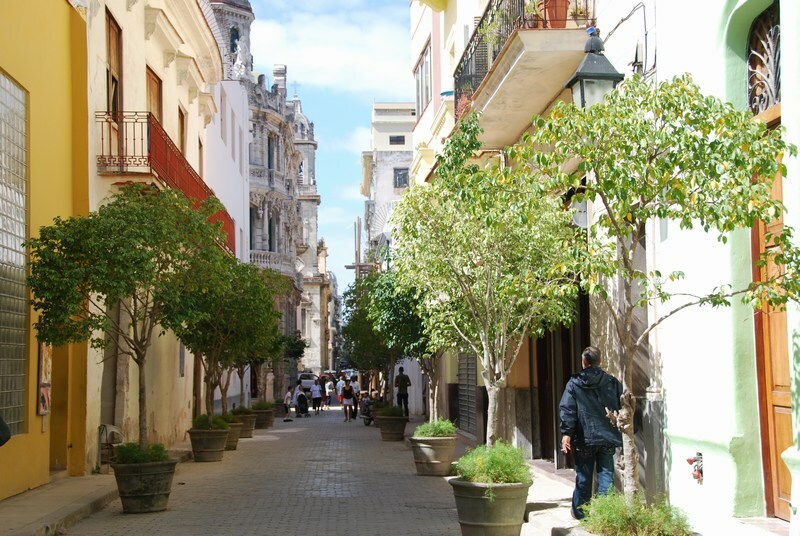 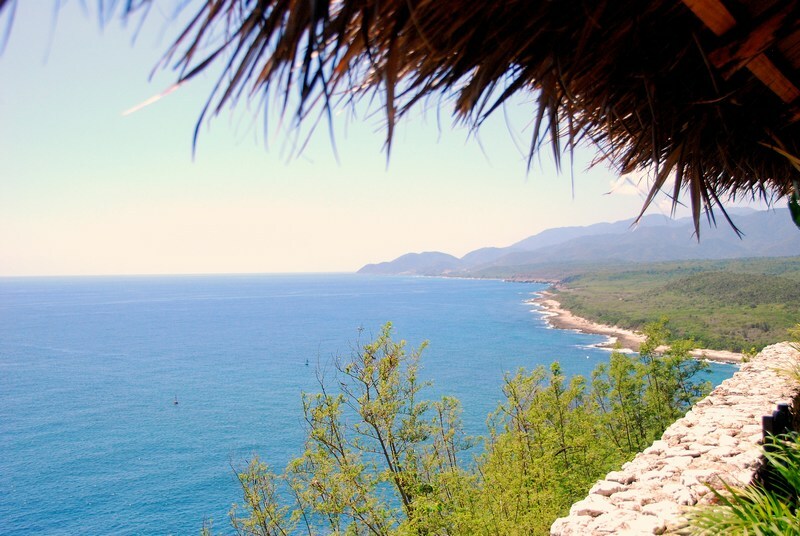 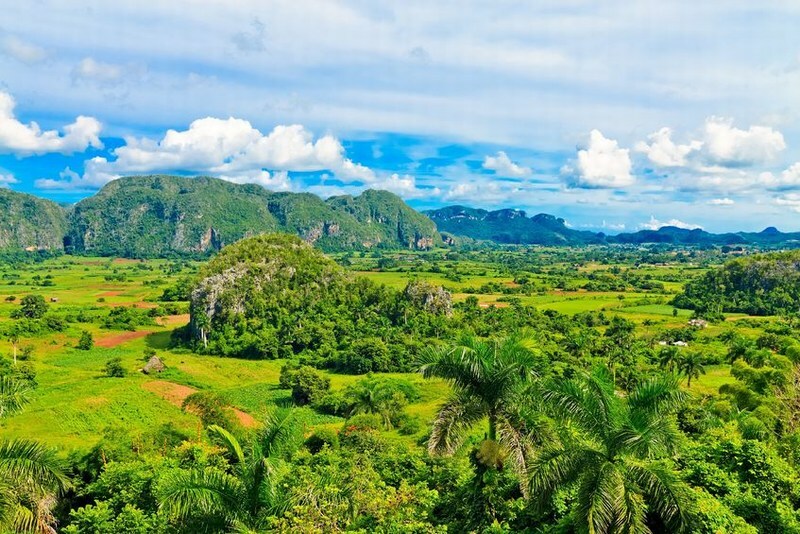 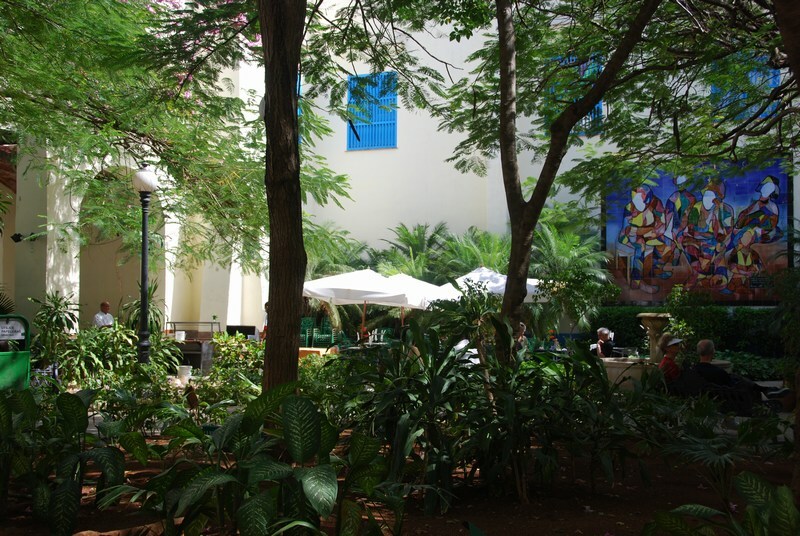 You’ll also have the leisure time to explore Cuba independently beyond your scheduled itinerary. 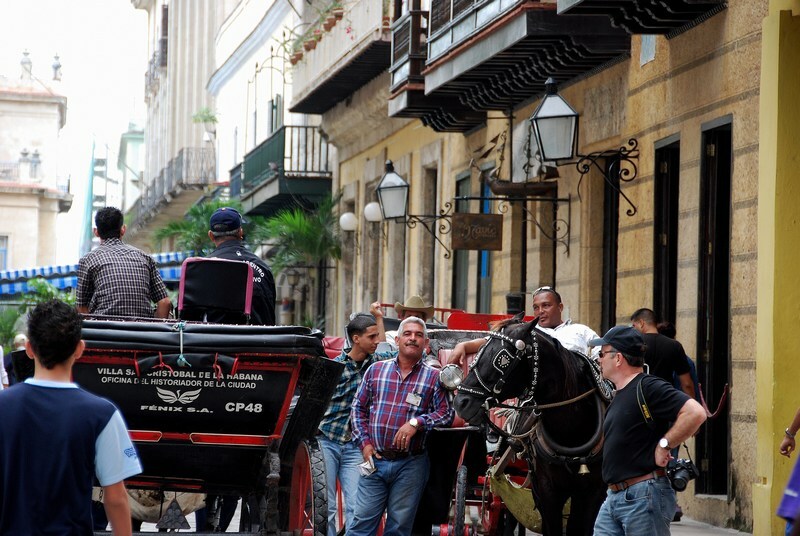 Choose World Passage to book your next group tour and experience Cuba in a way that most people never have.